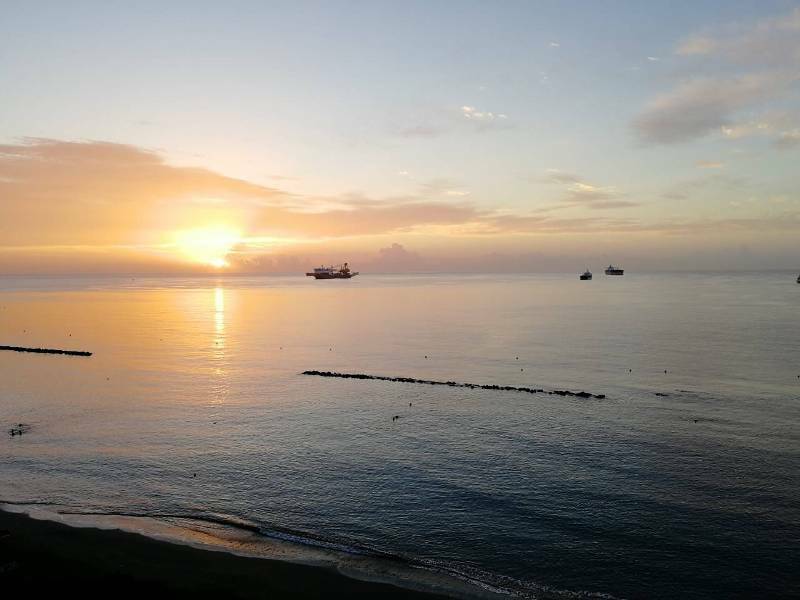 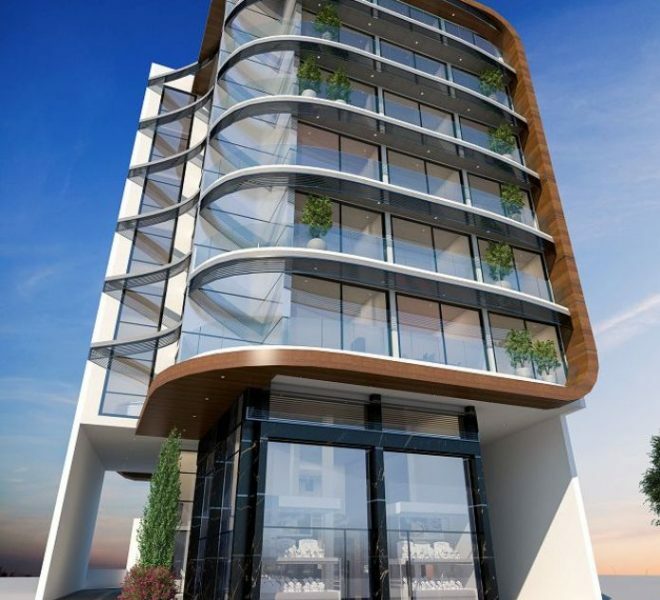 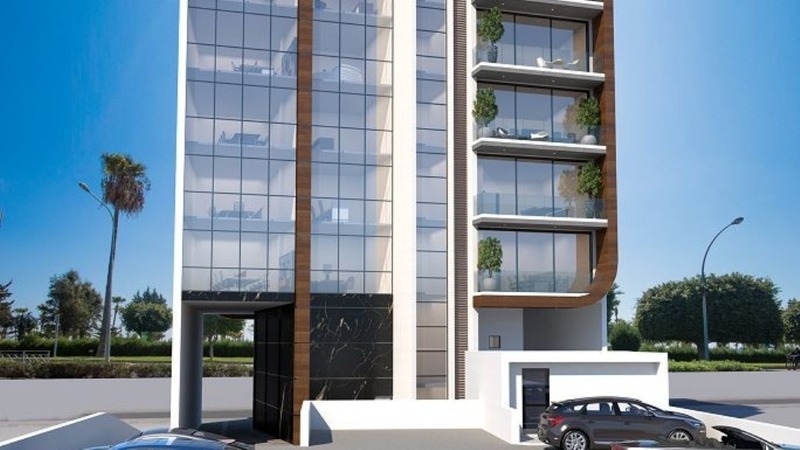 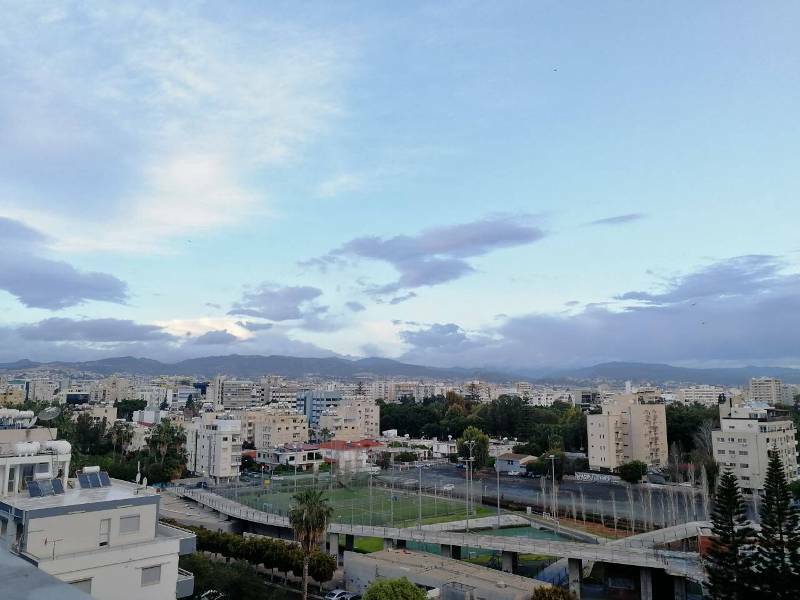 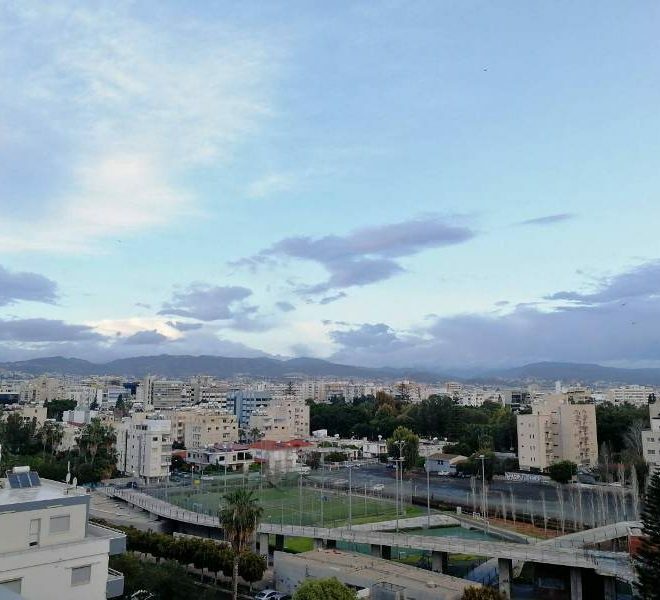 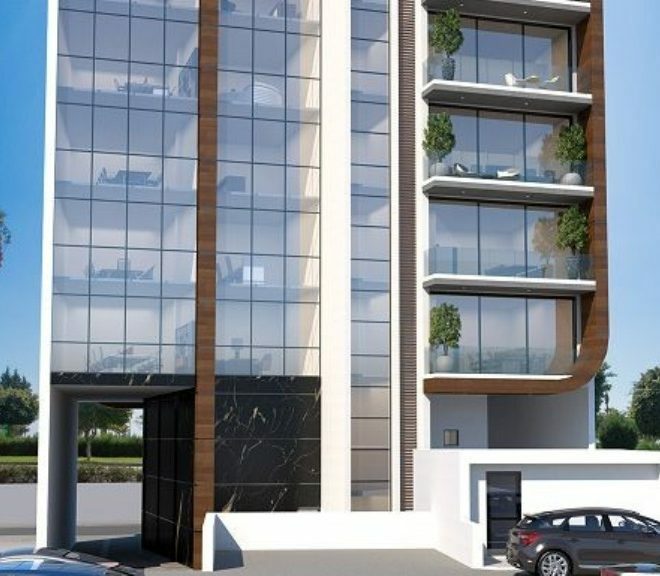 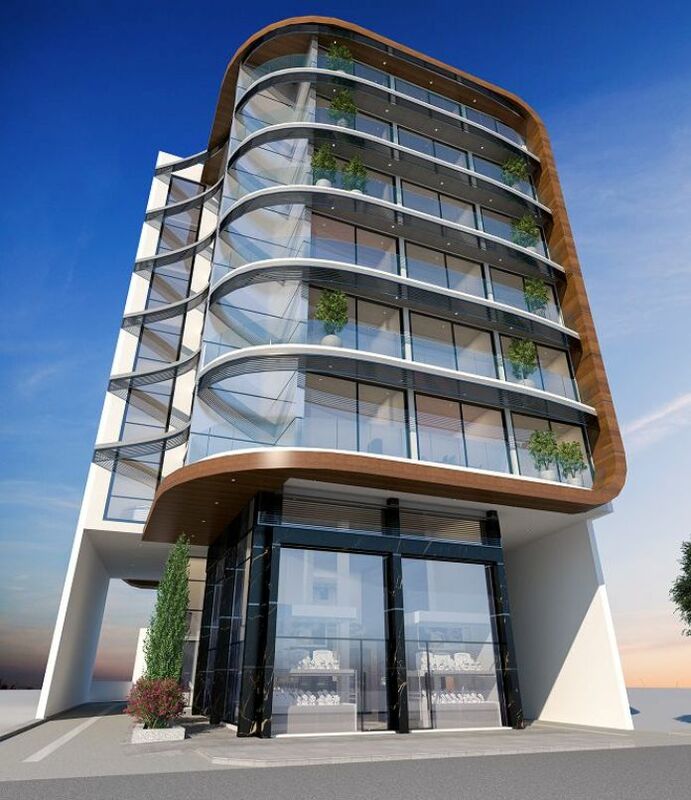 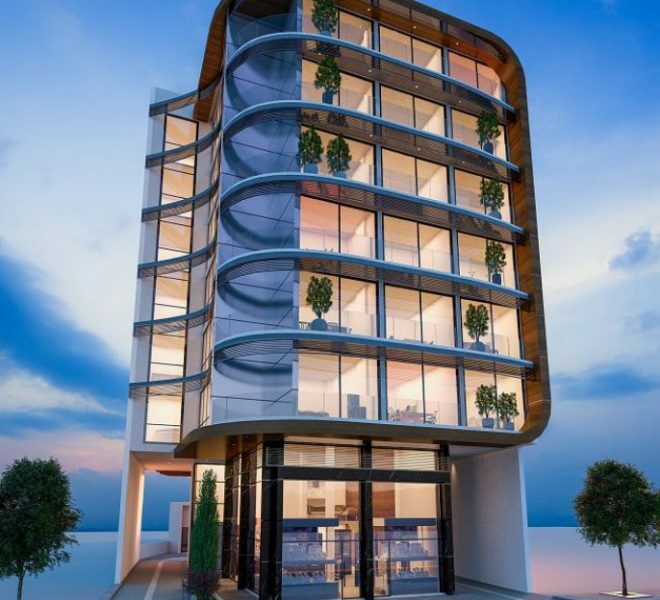 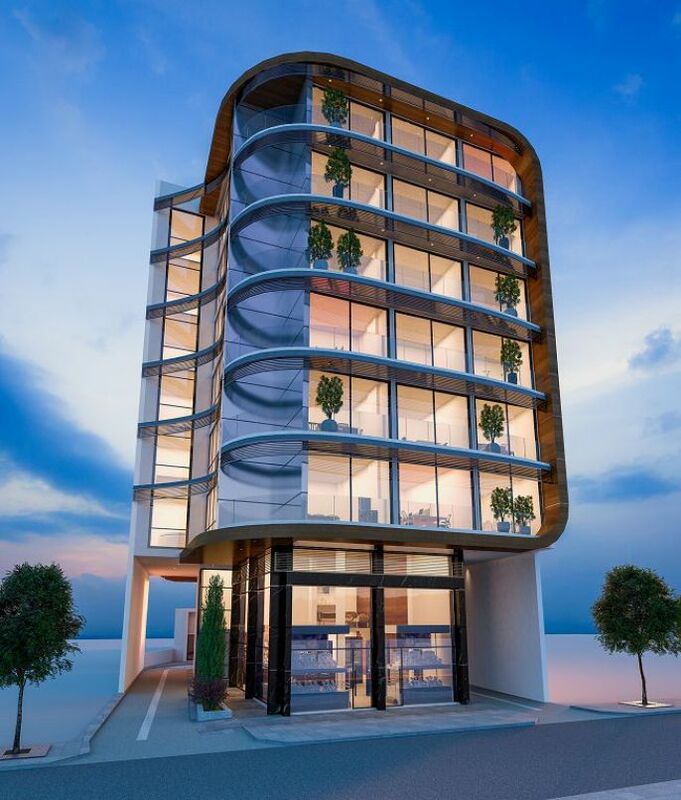 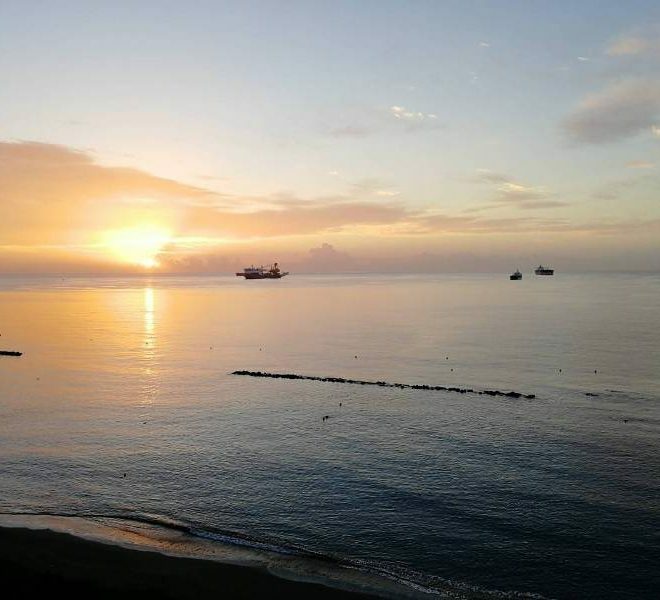 Limassol Property, Exclusive 3-Bedroom Penthouse. 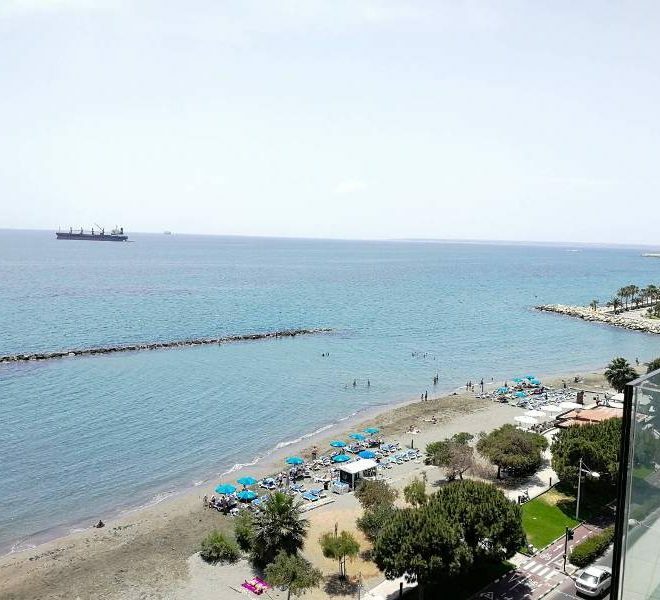 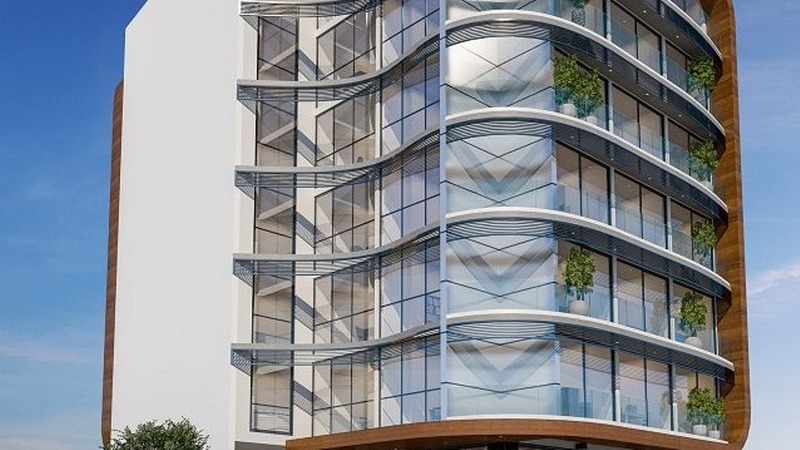 Limassol Property, Sea Front 3-Bedroom Flat. 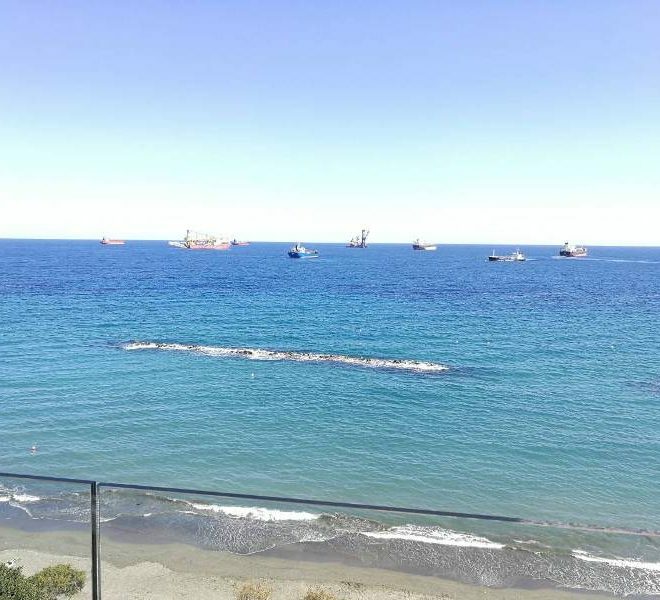 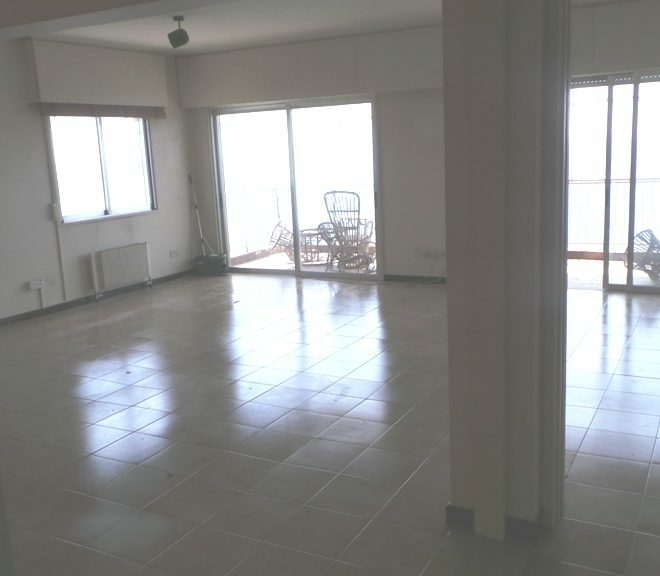 Limassol Property, Sea View 3-Bedroom Apartment. 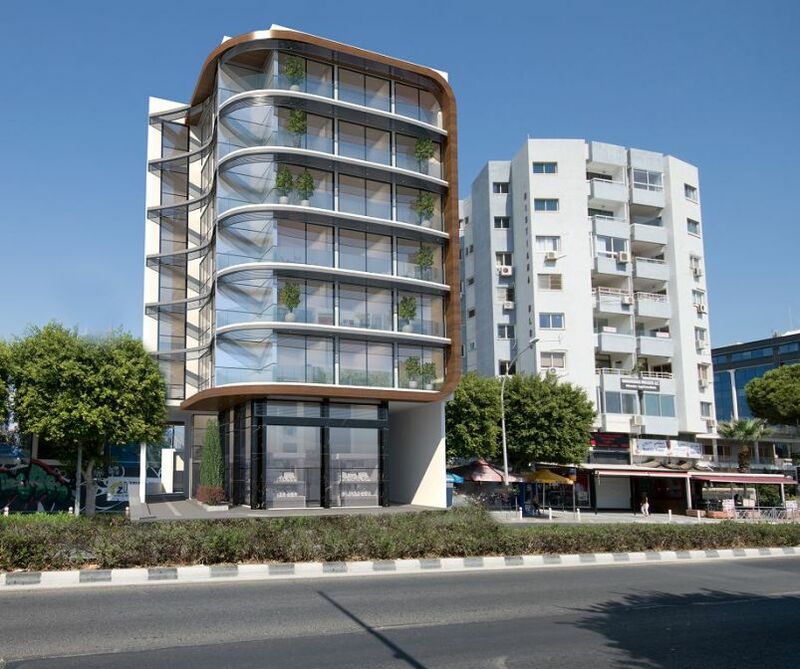 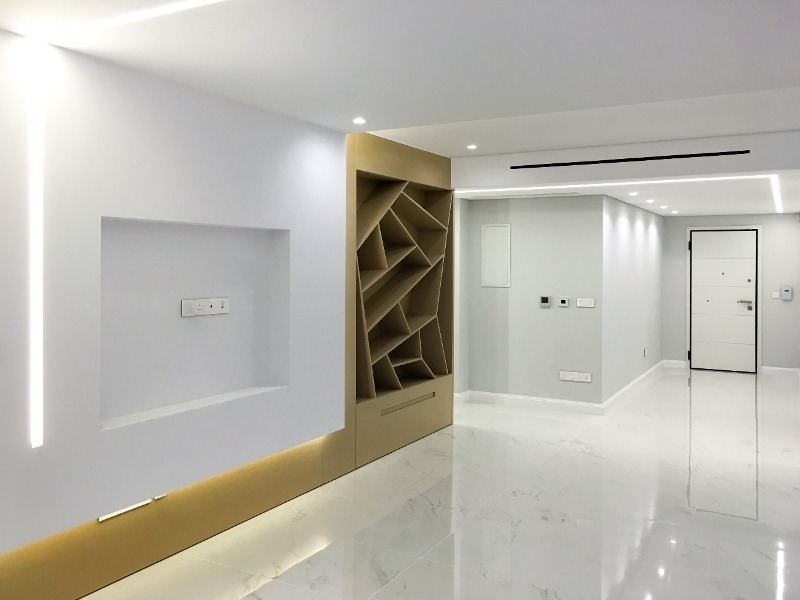 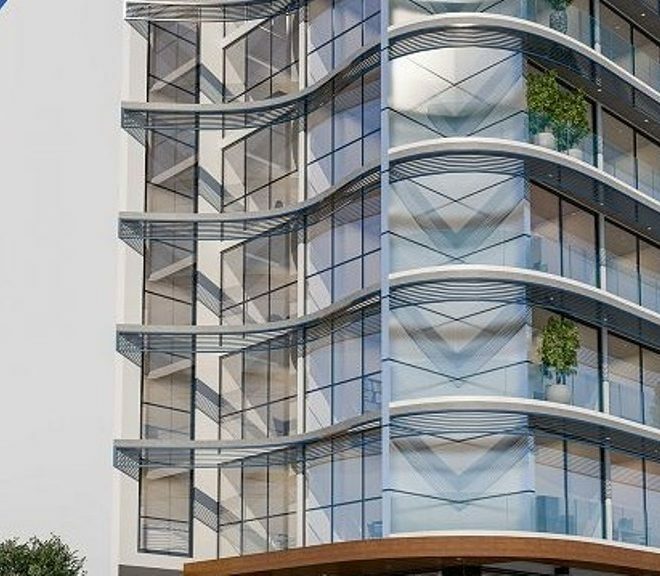 Limassol Property, Prestige Business Center. 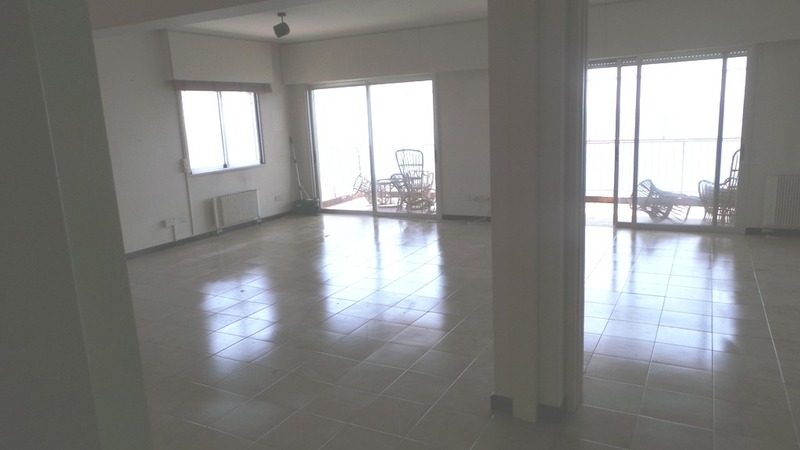 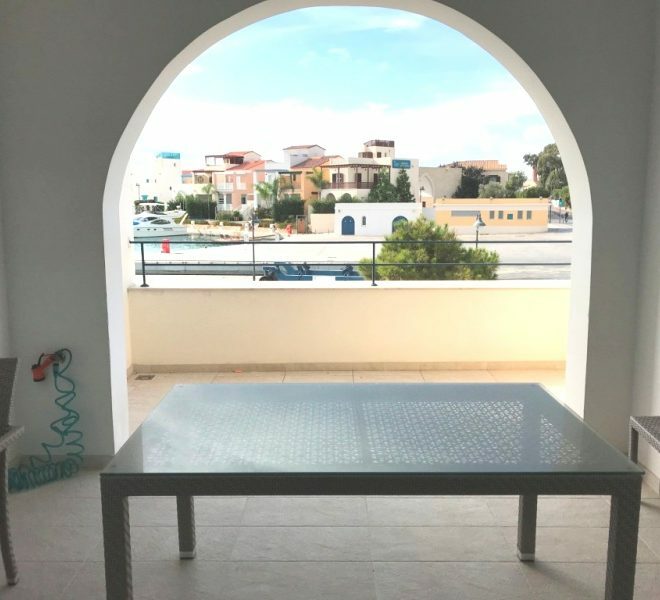 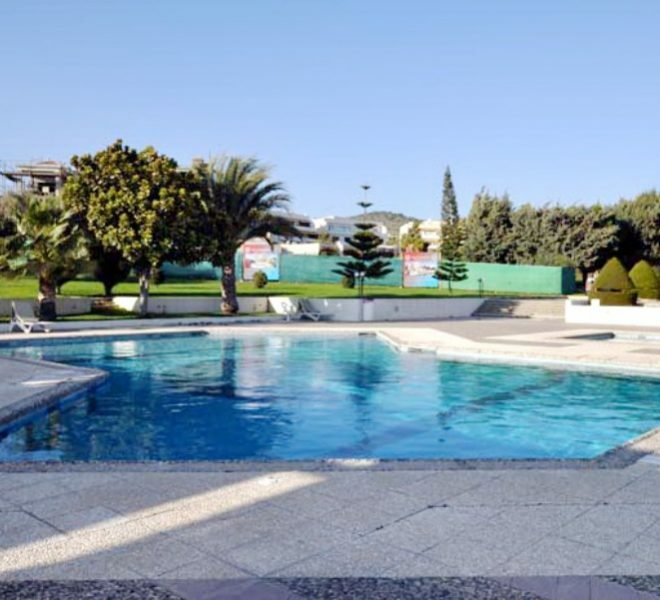 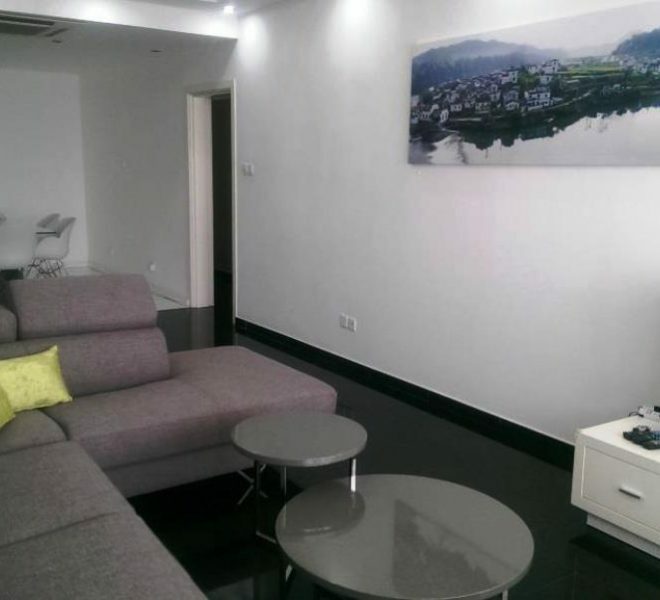 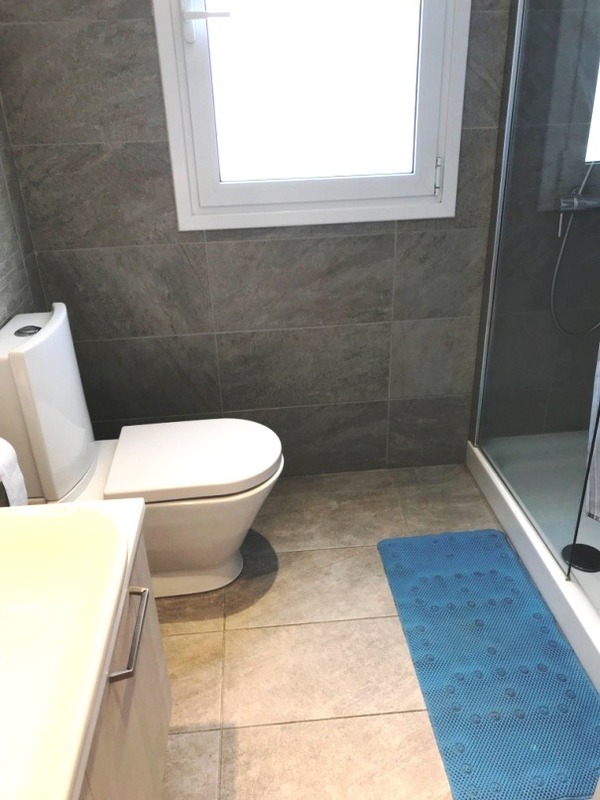 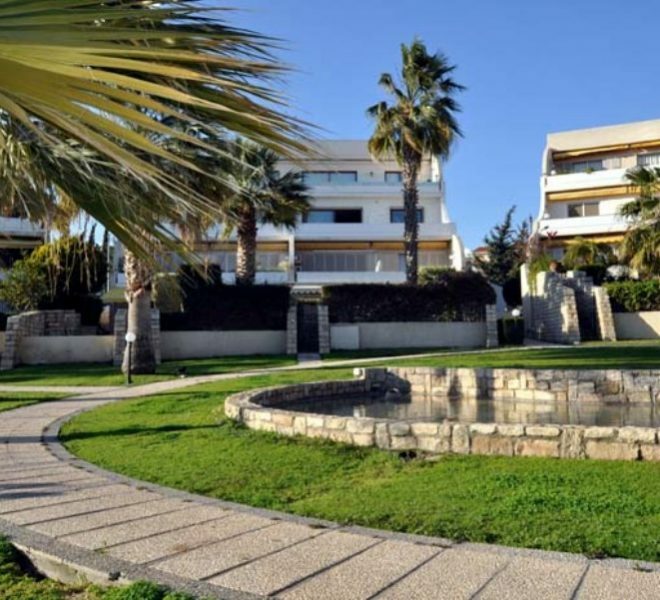 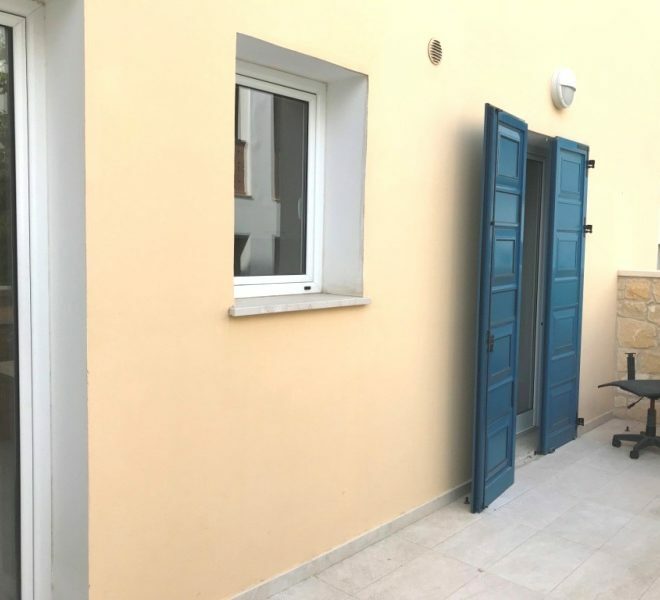 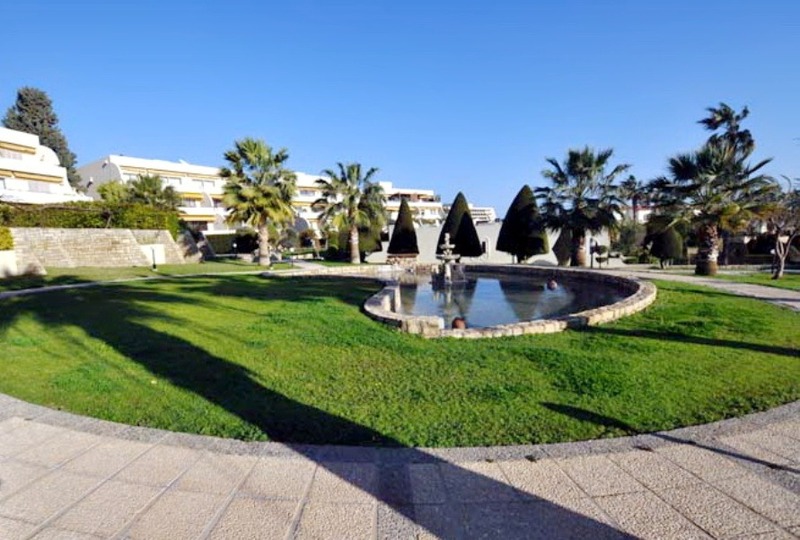 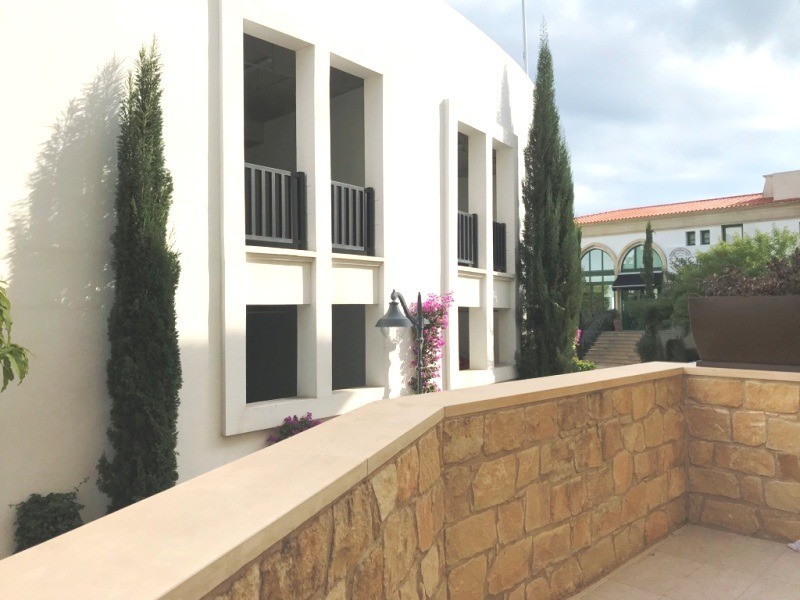 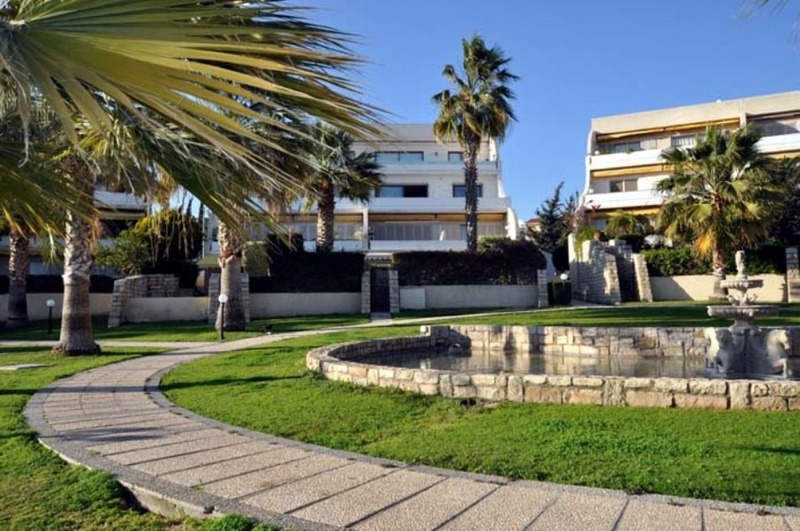 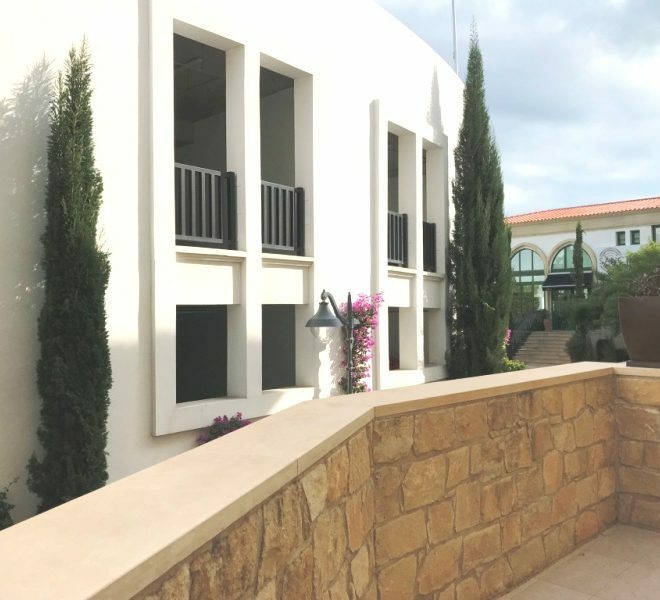 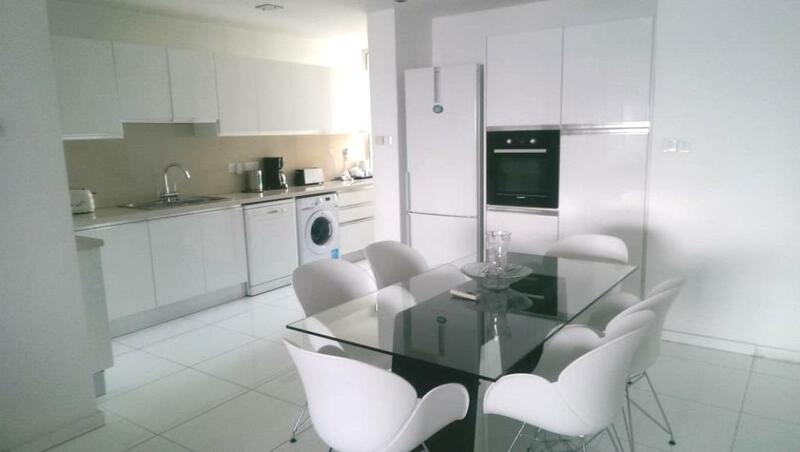 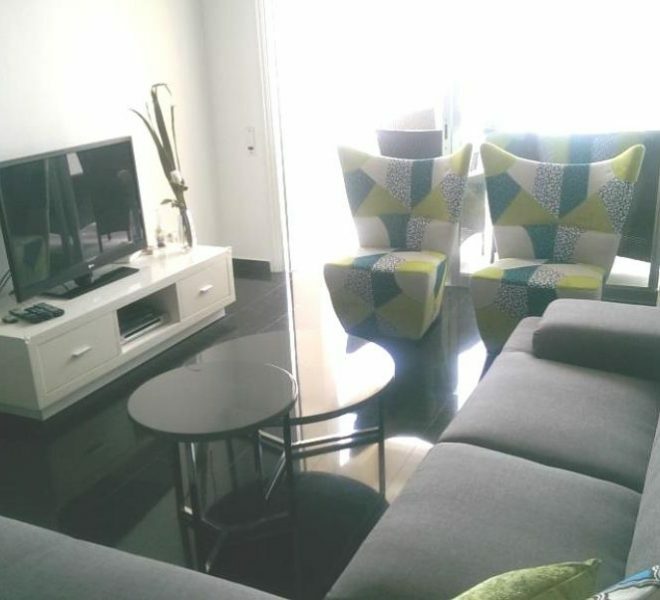 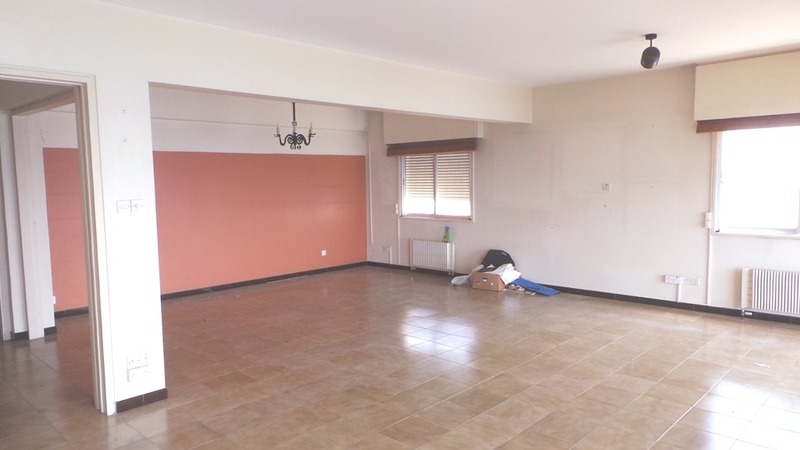 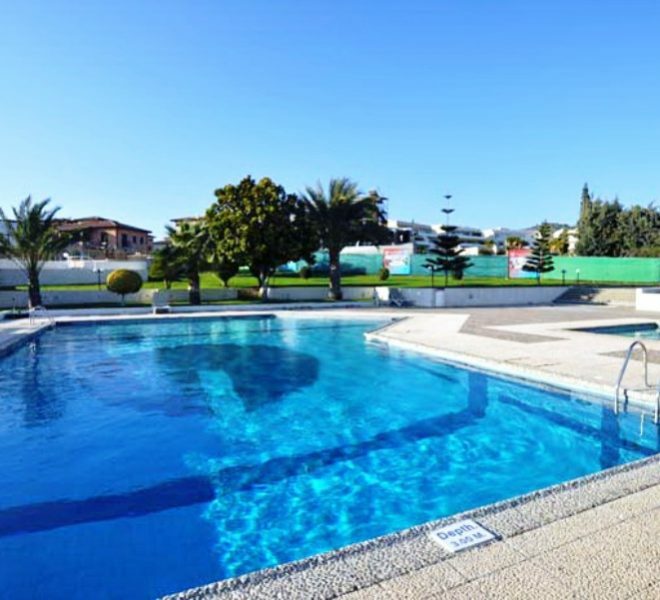 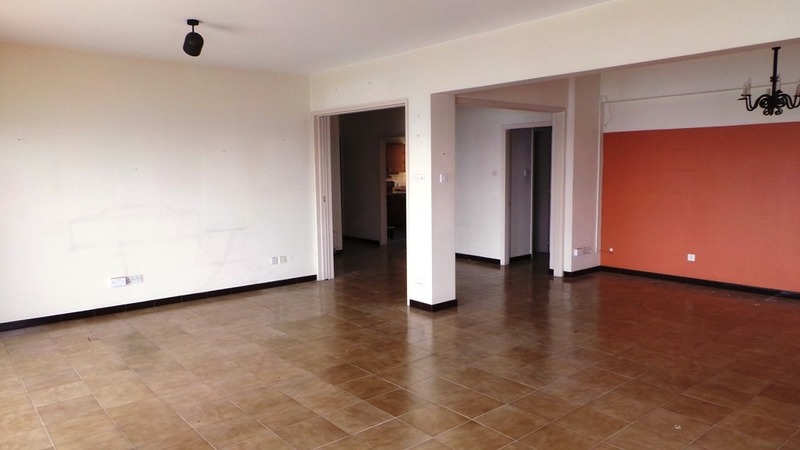 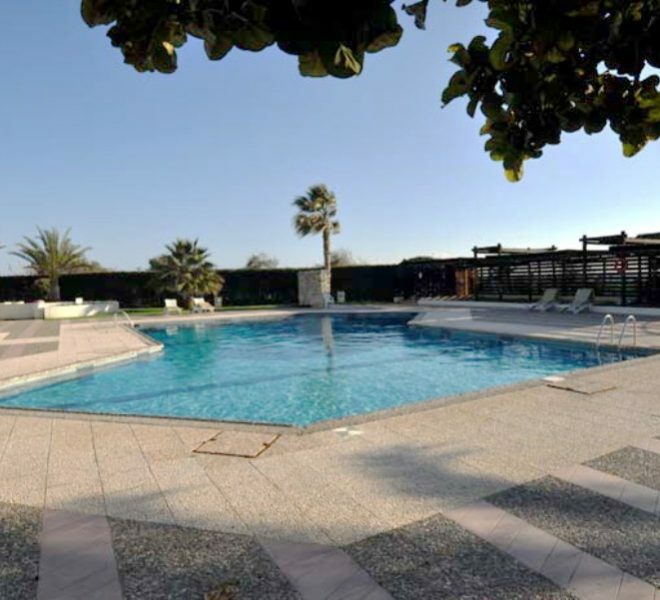 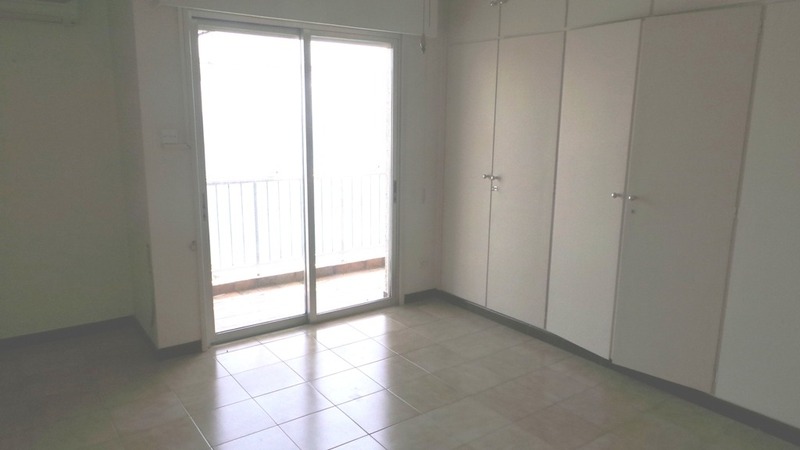 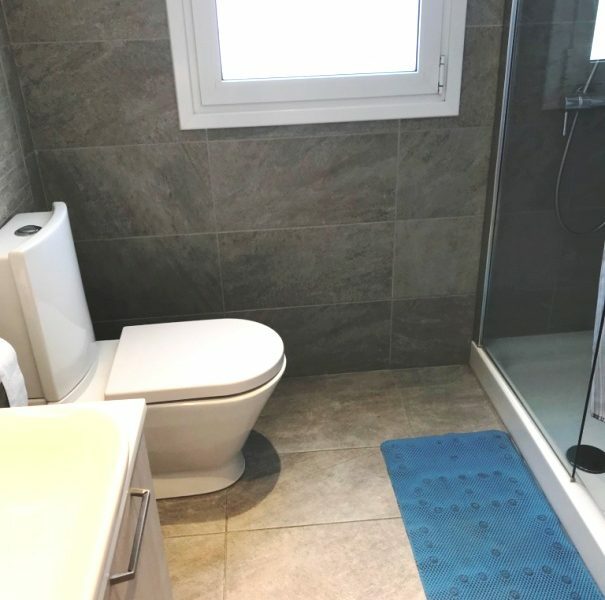 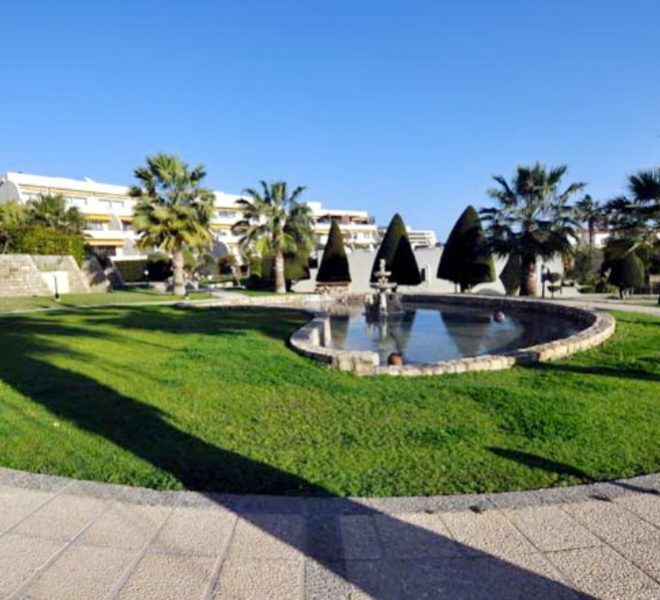 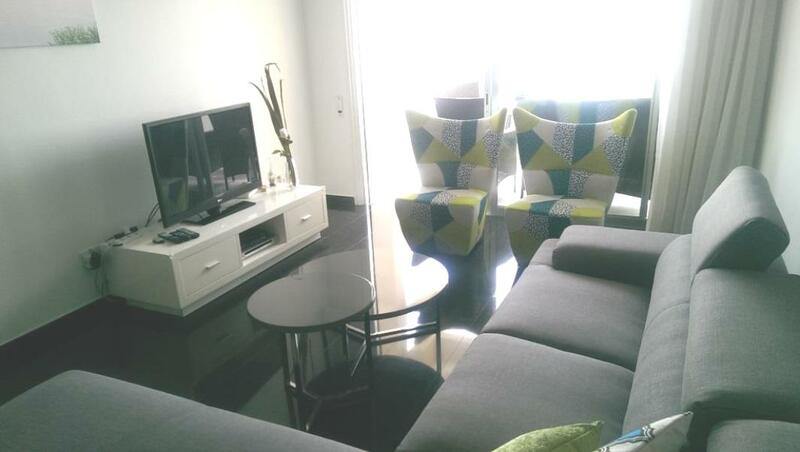 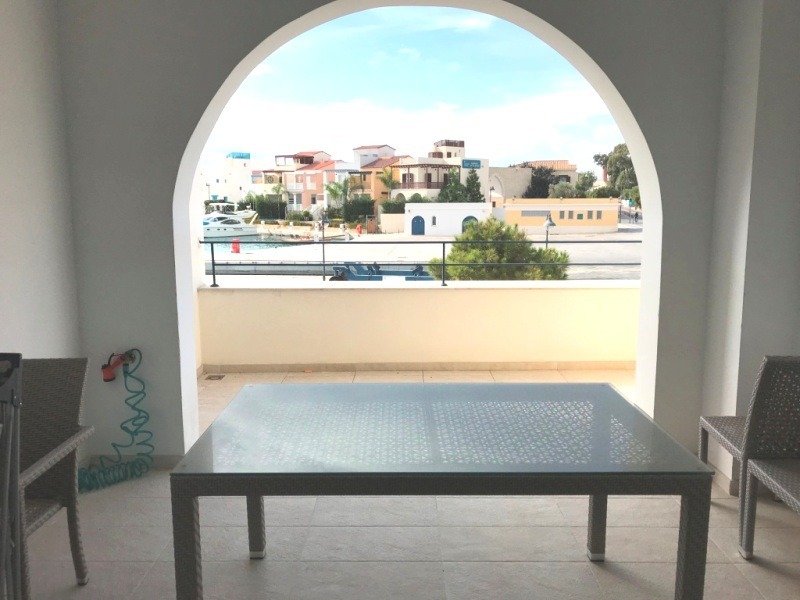 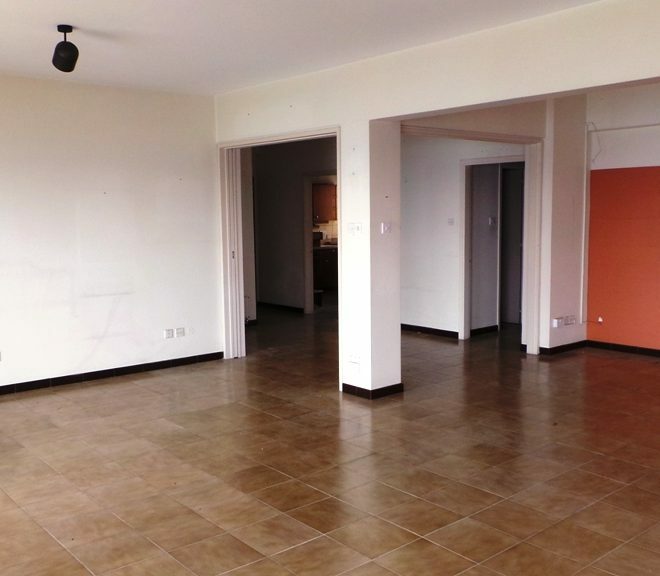 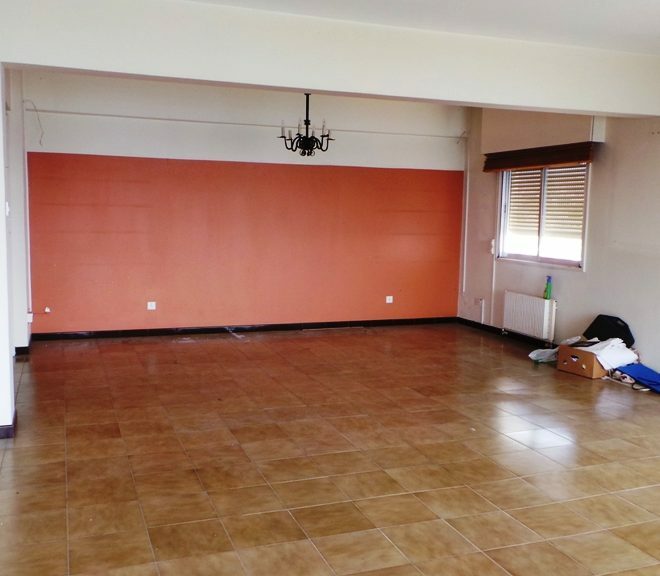 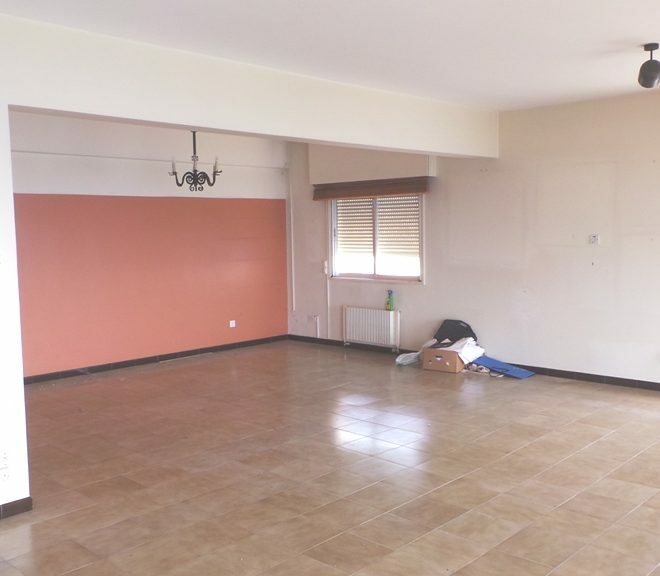 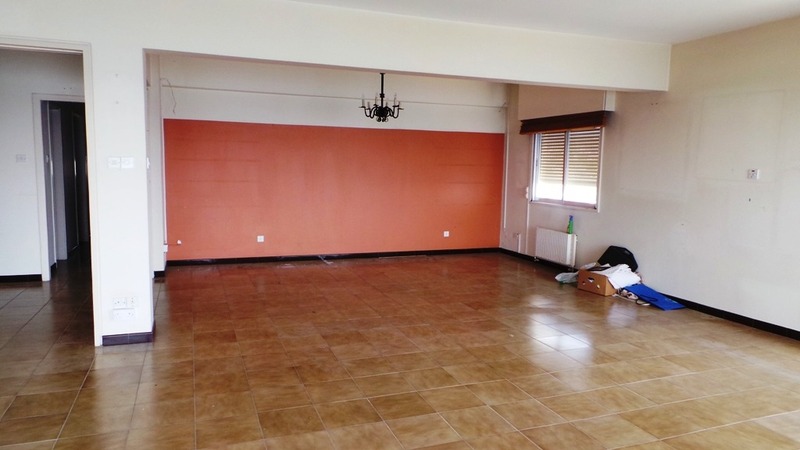 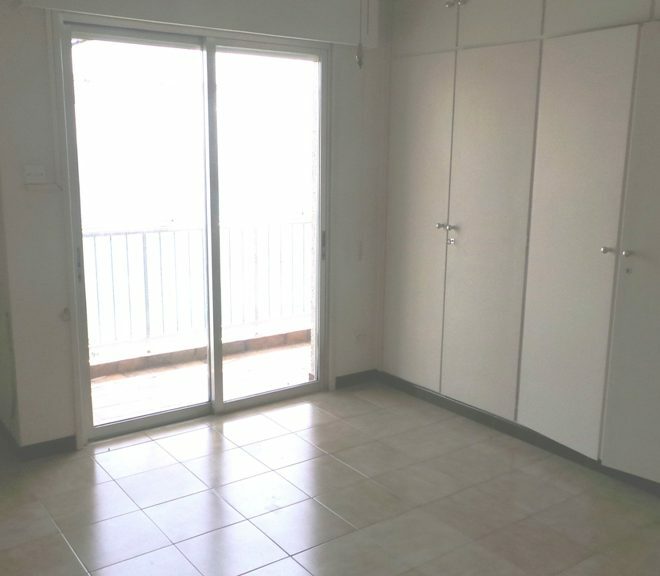 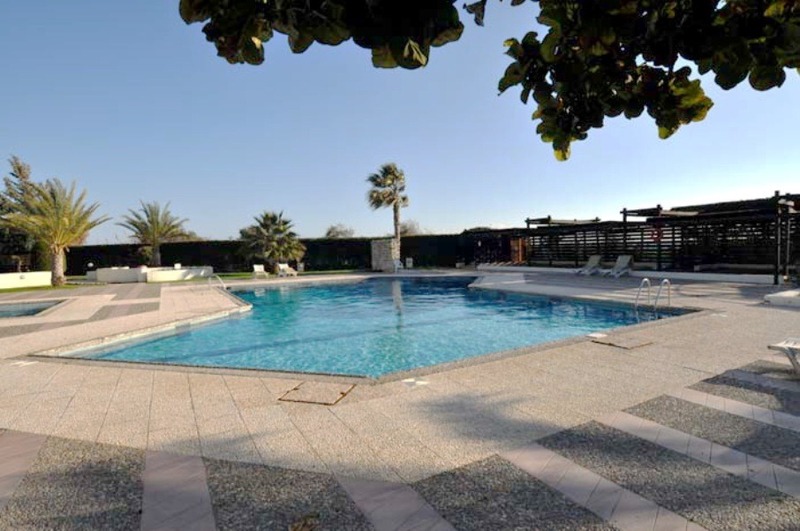 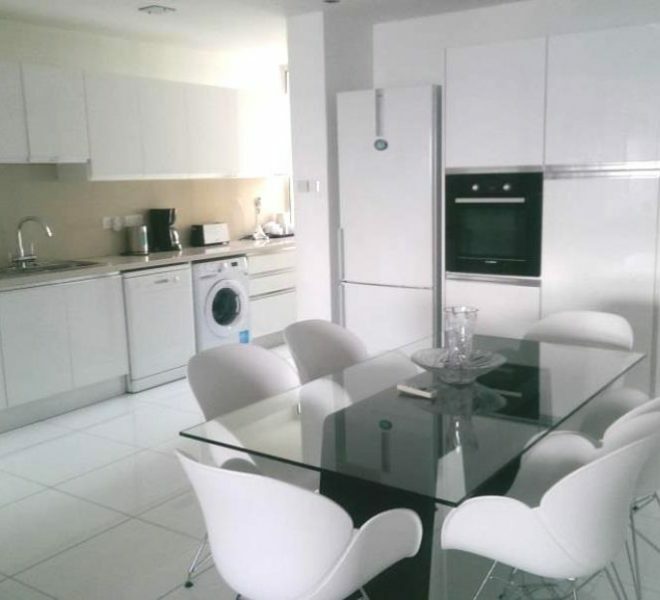 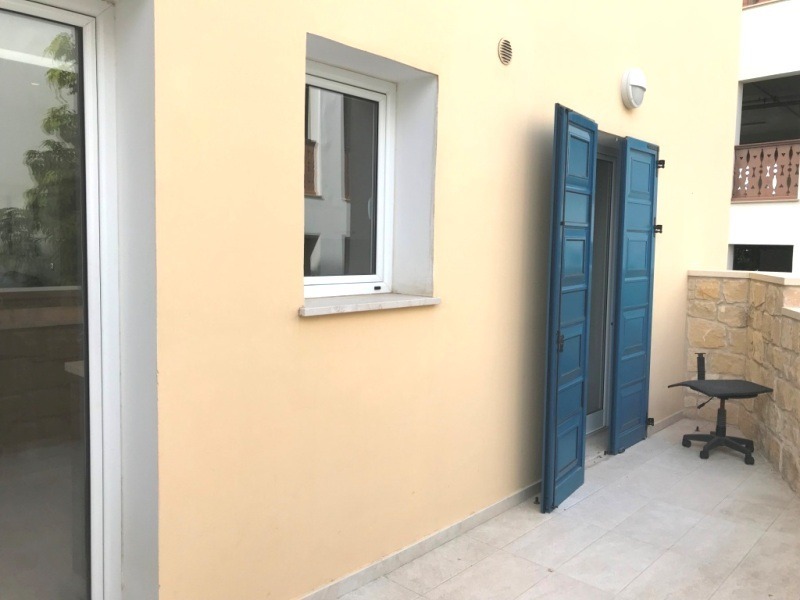 Limassol Property, Spacious 3-Bedroom Apartment. 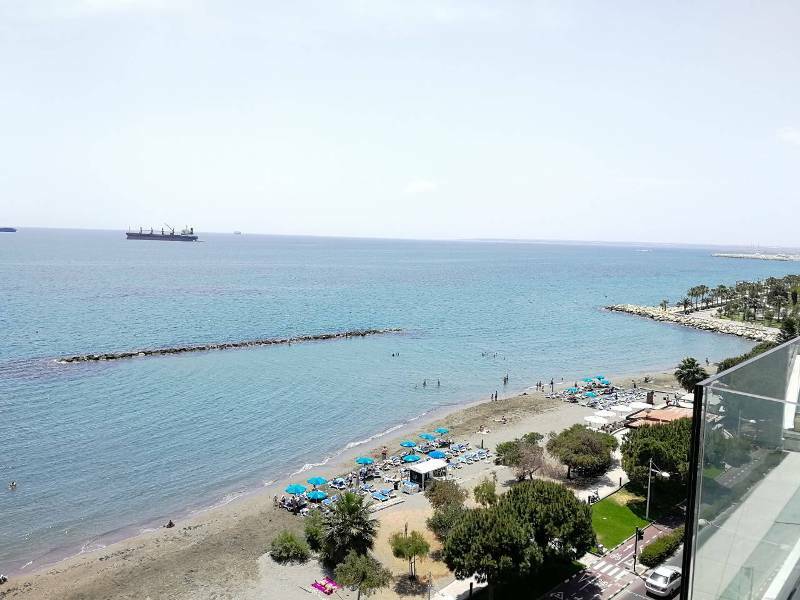 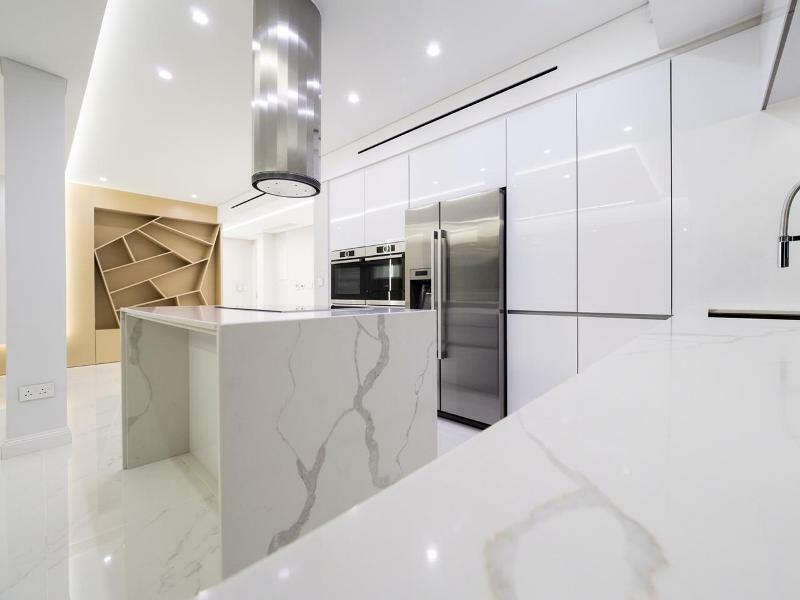 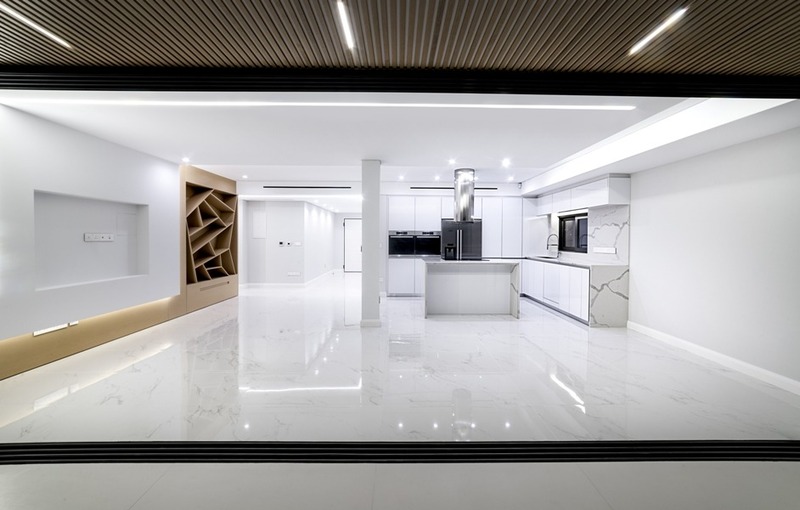 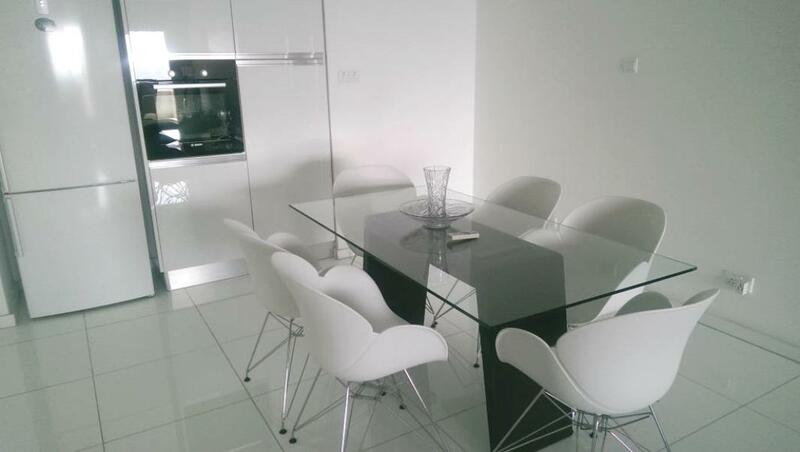 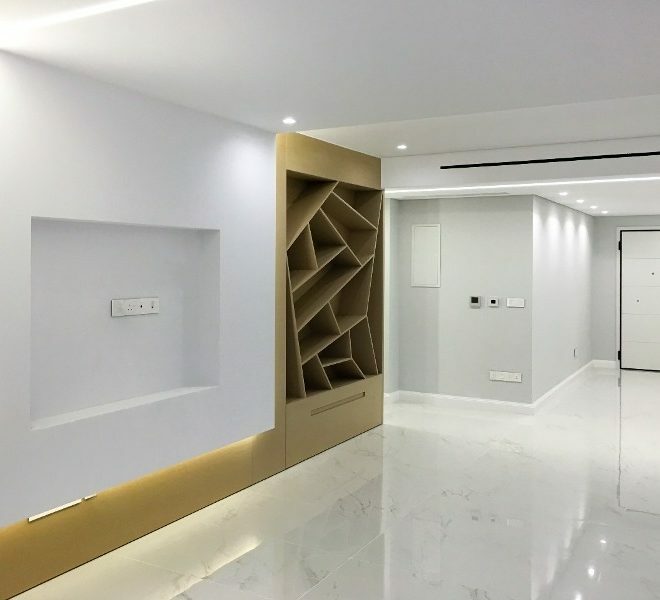 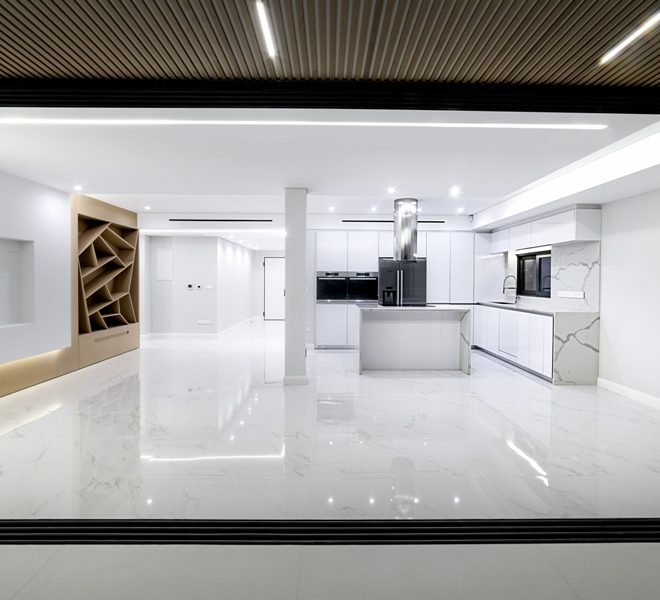 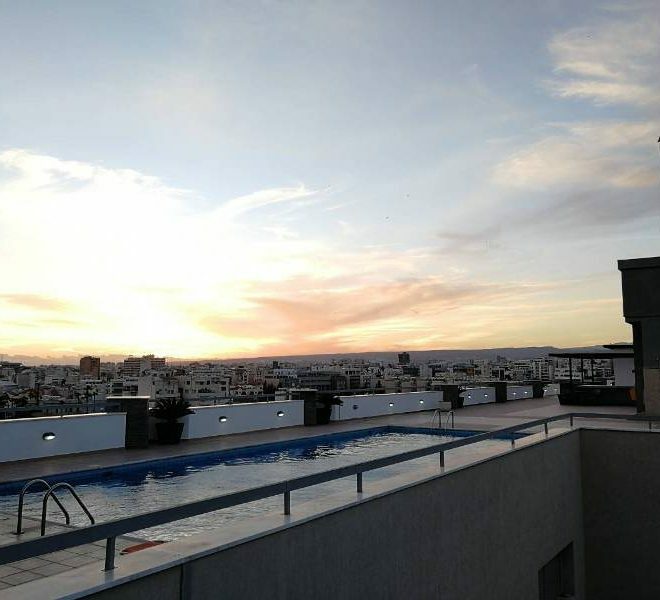 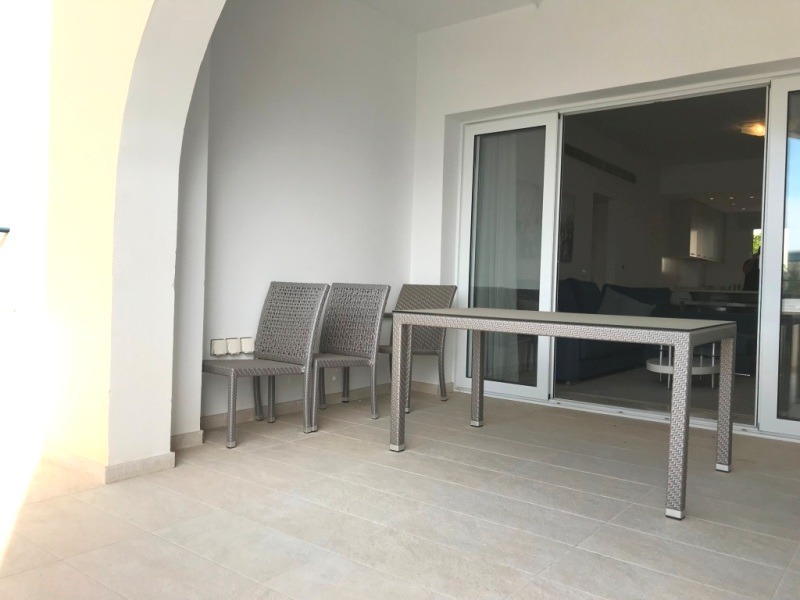 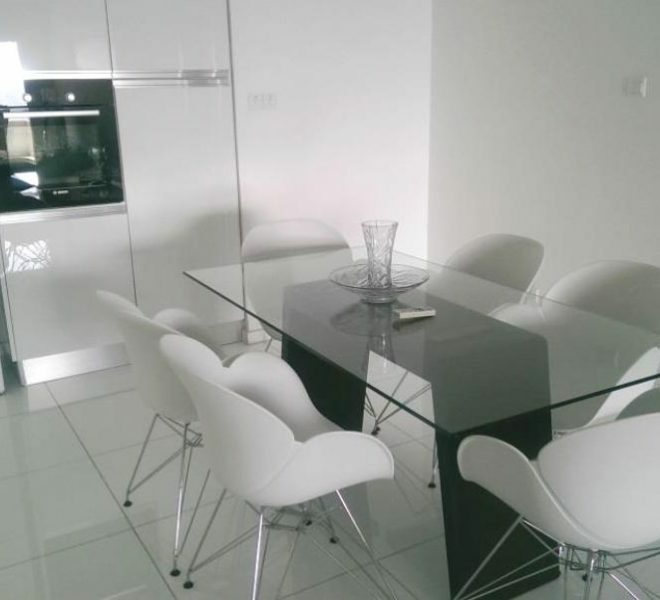 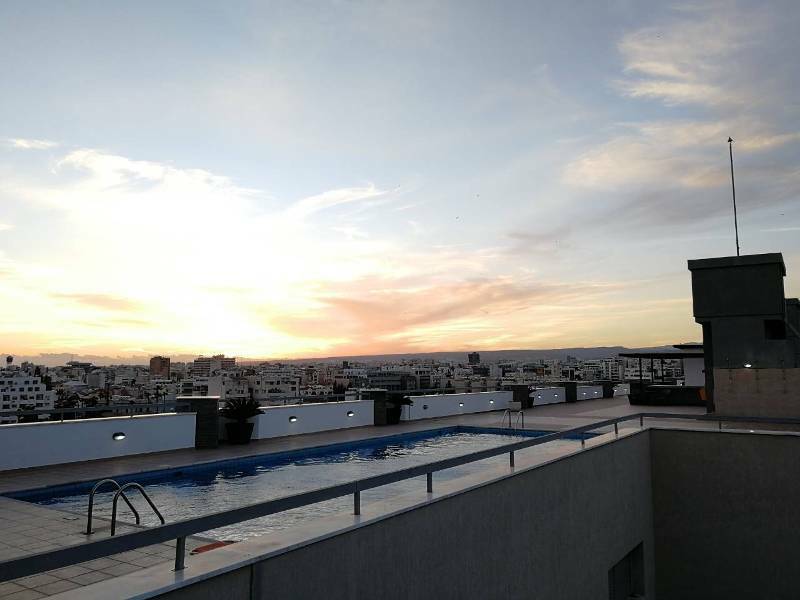 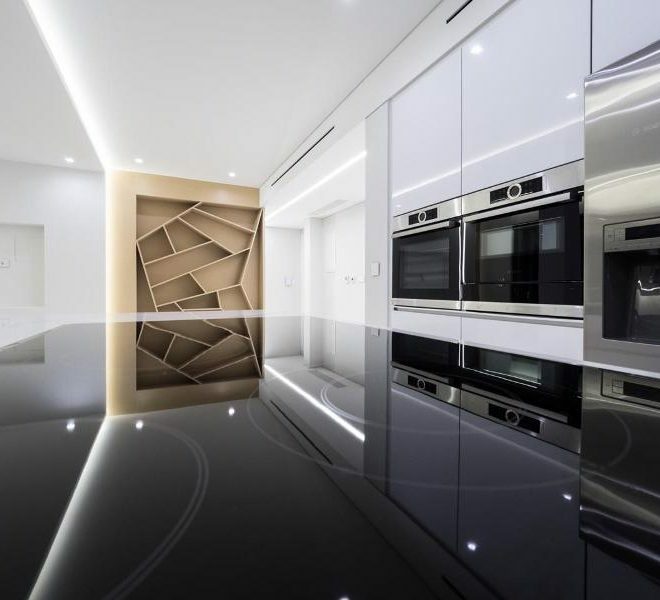 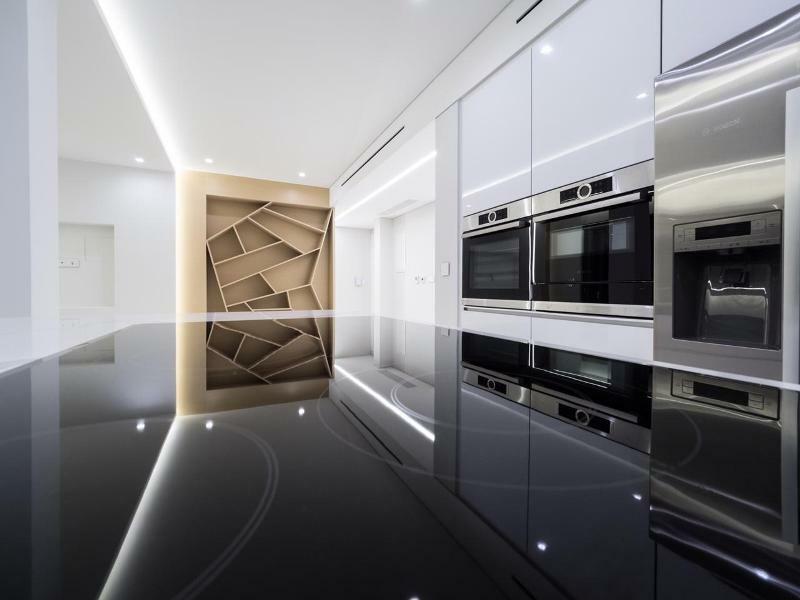 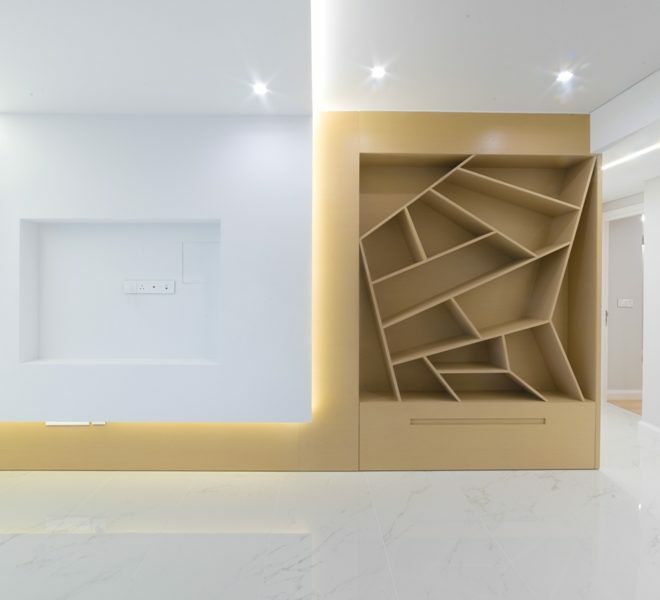 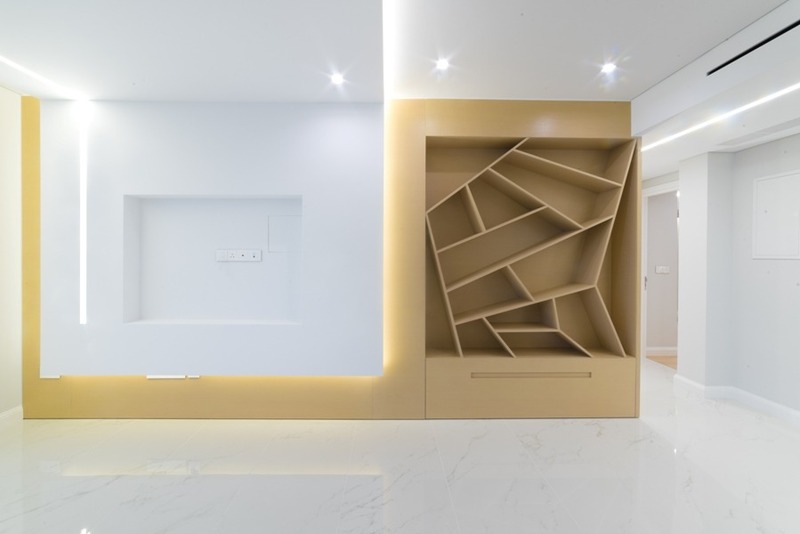 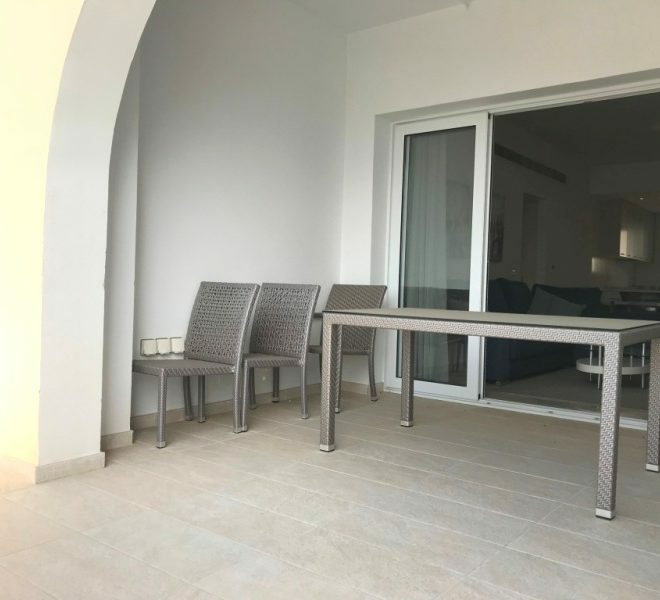 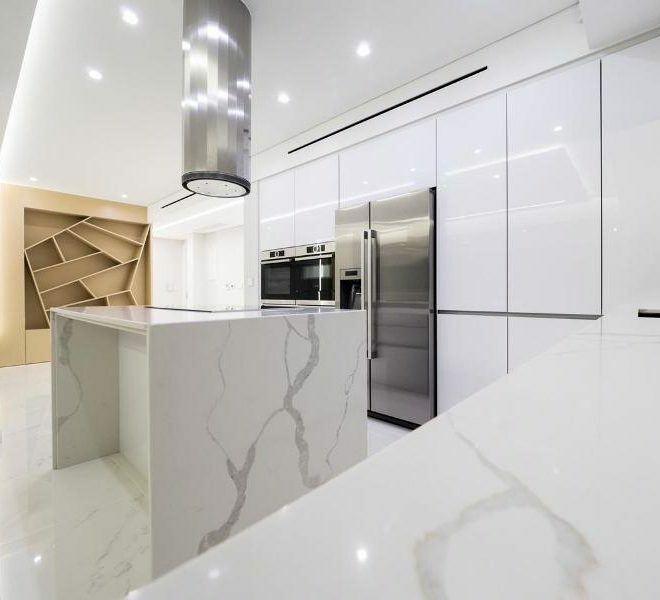 Limassol Property, Luxury Top Floor Apartment. 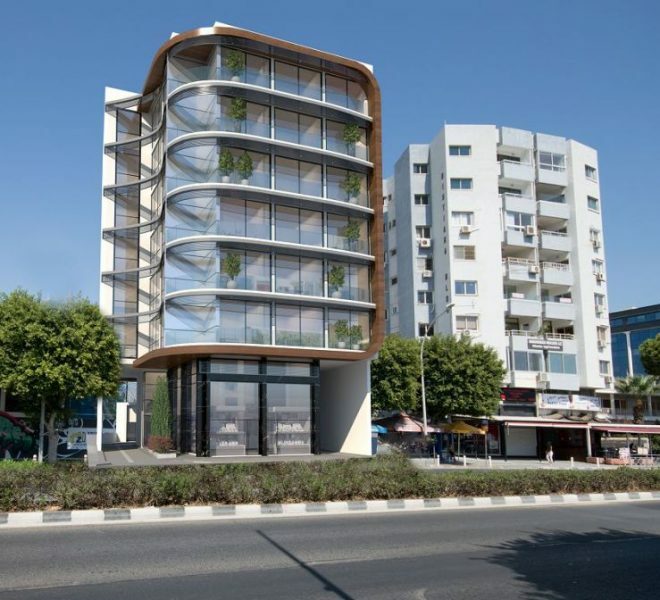 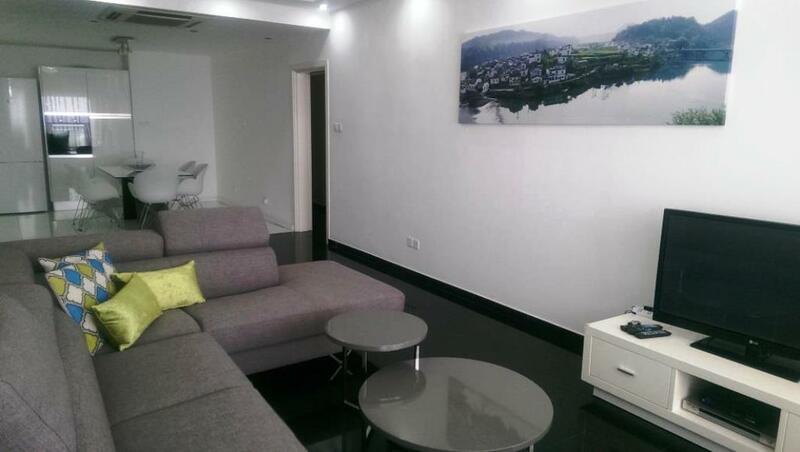 Limassol Property, Exclusive 2-Bedroom Apartment. 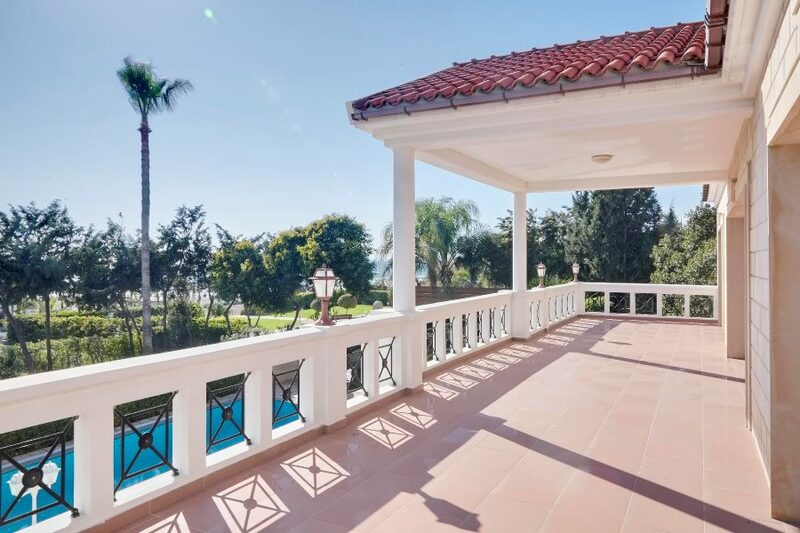 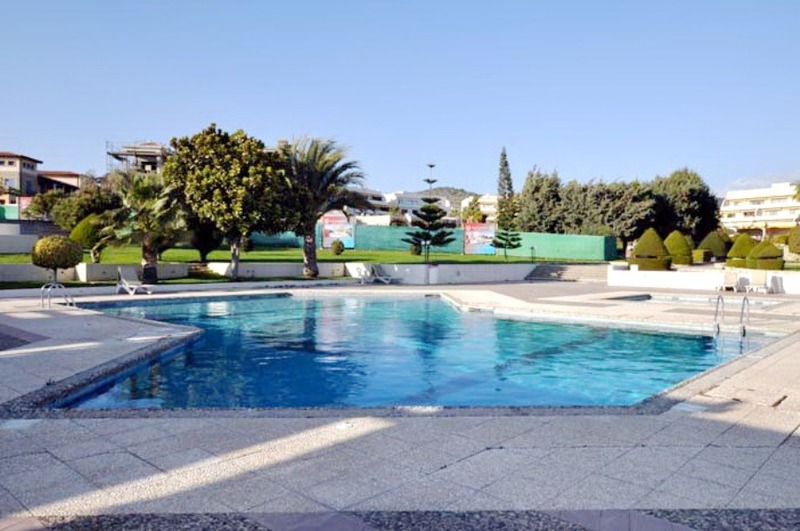 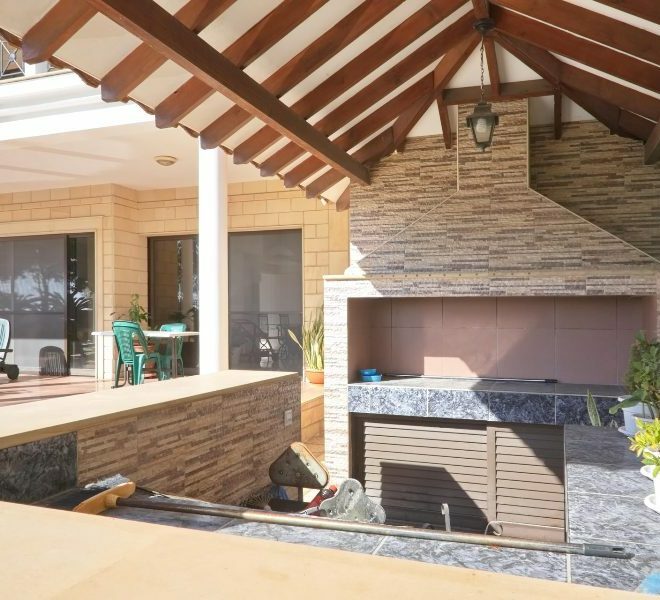 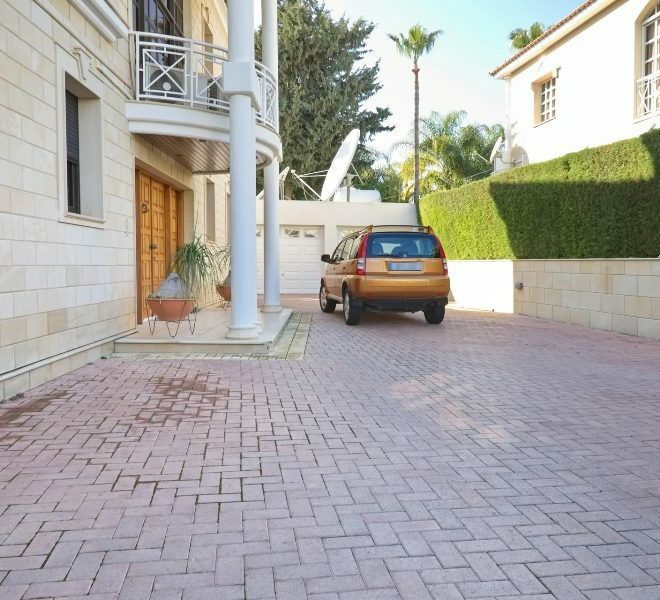 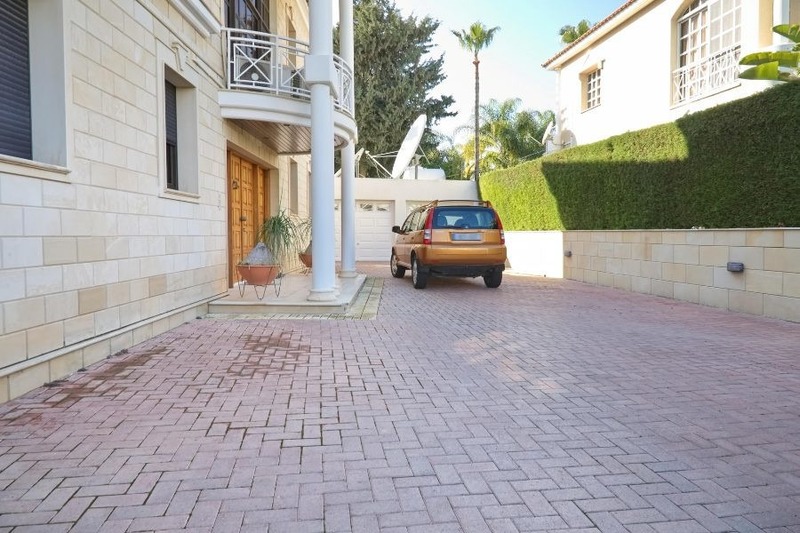 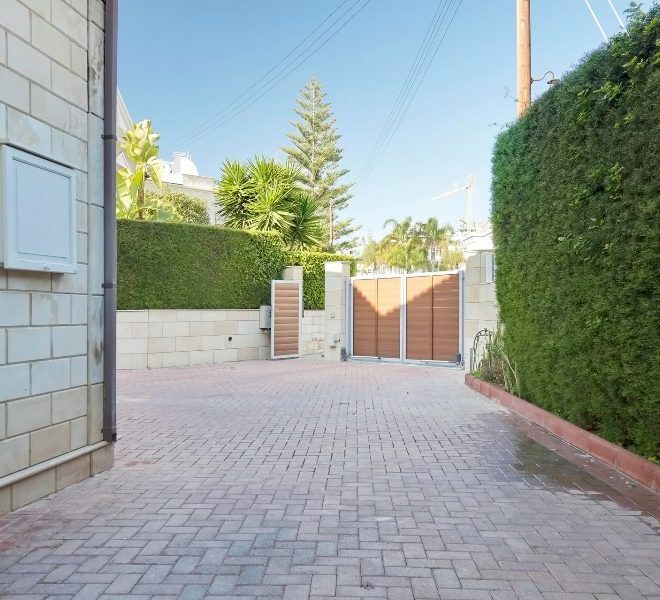 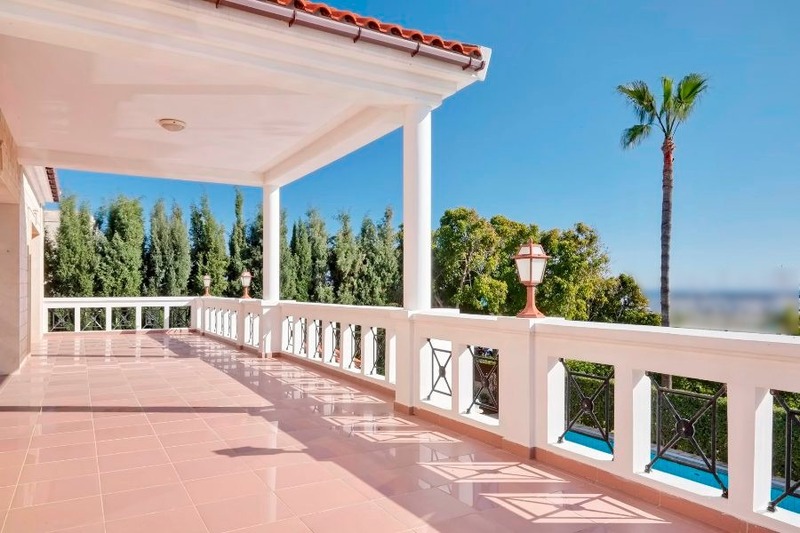 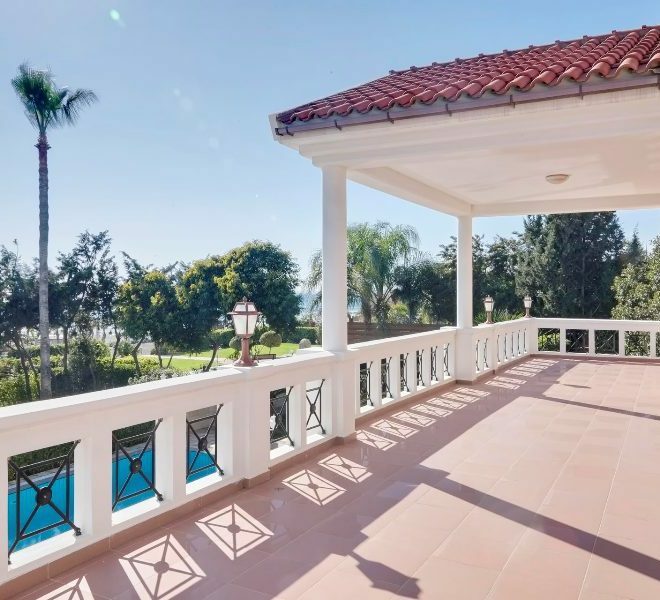 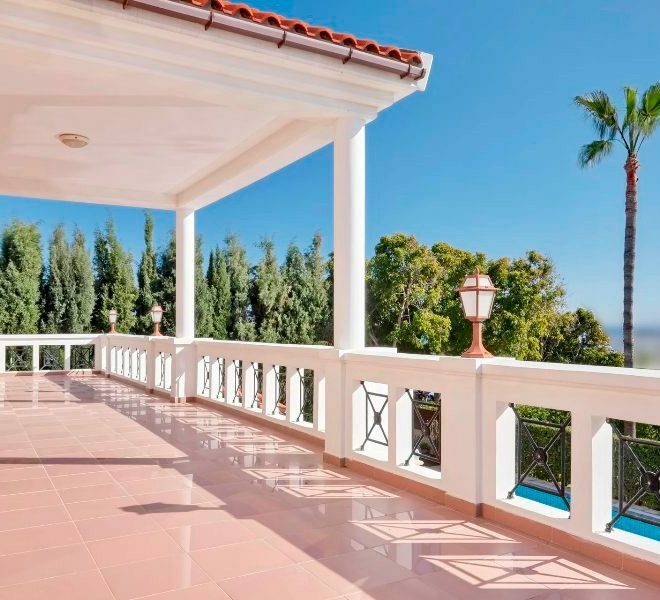 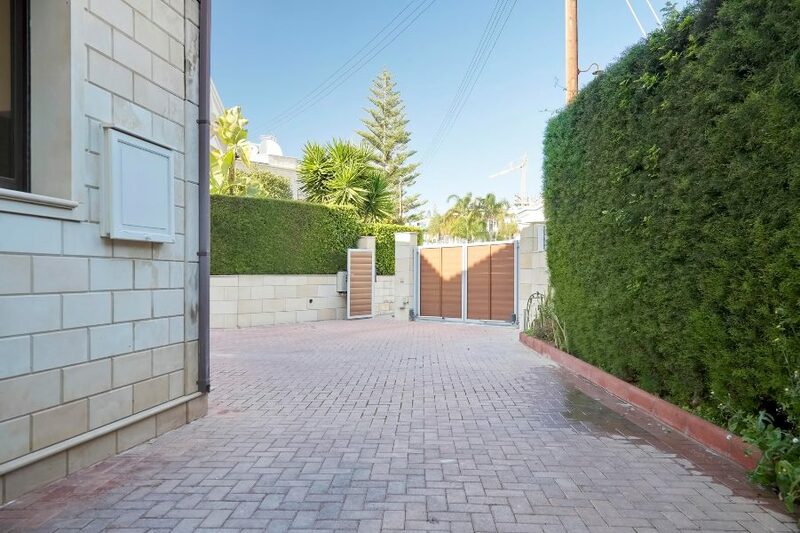 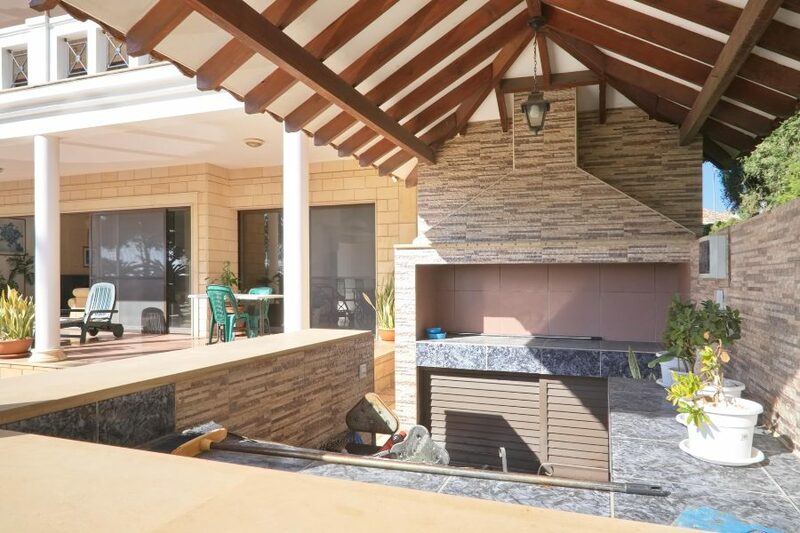 Limassol Property, Sea Front 7-Bedroom Villa. 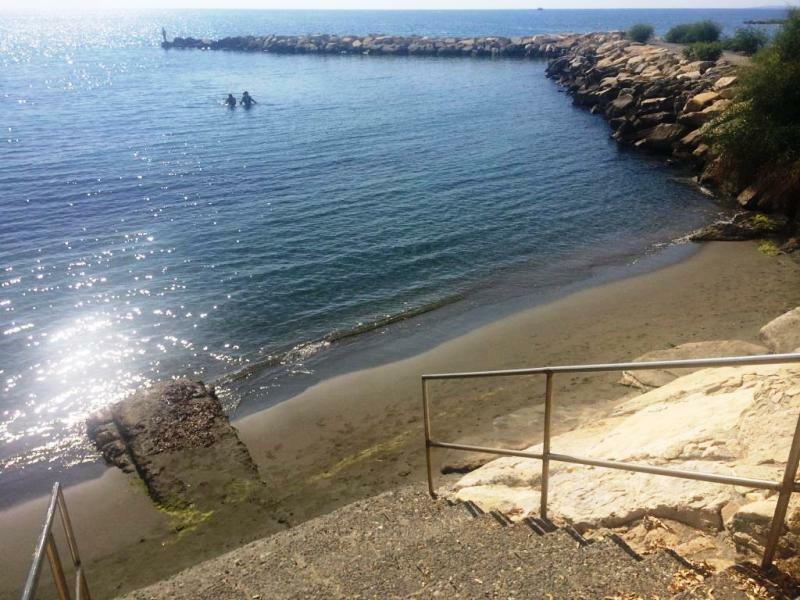 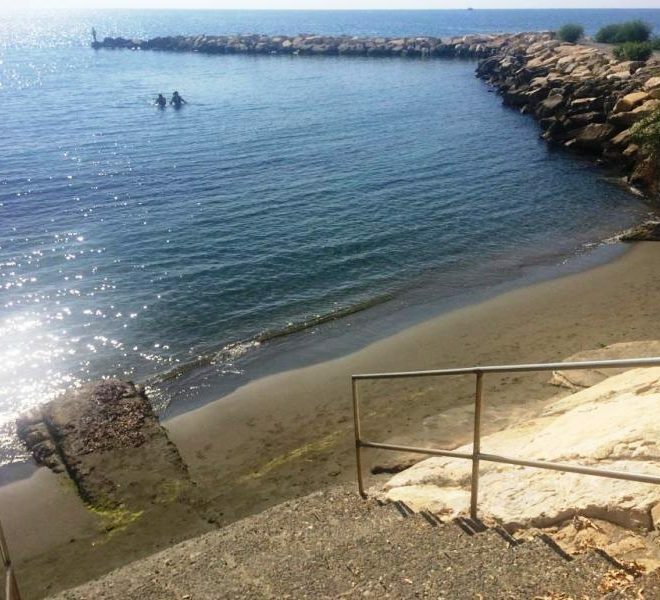 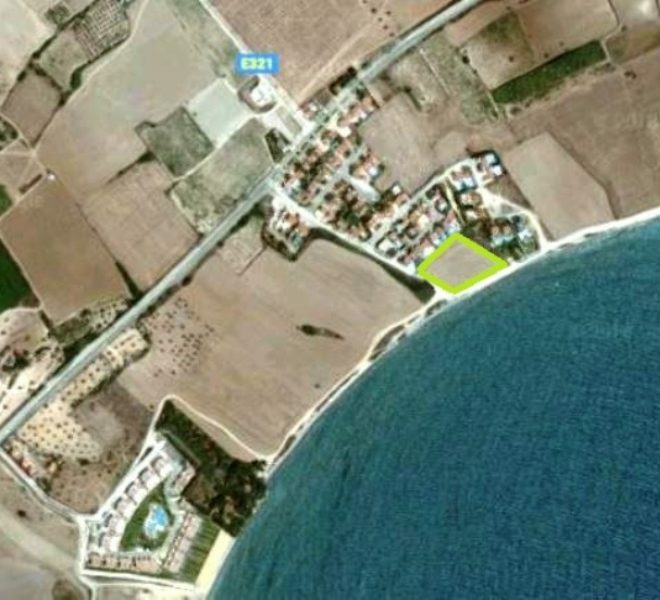 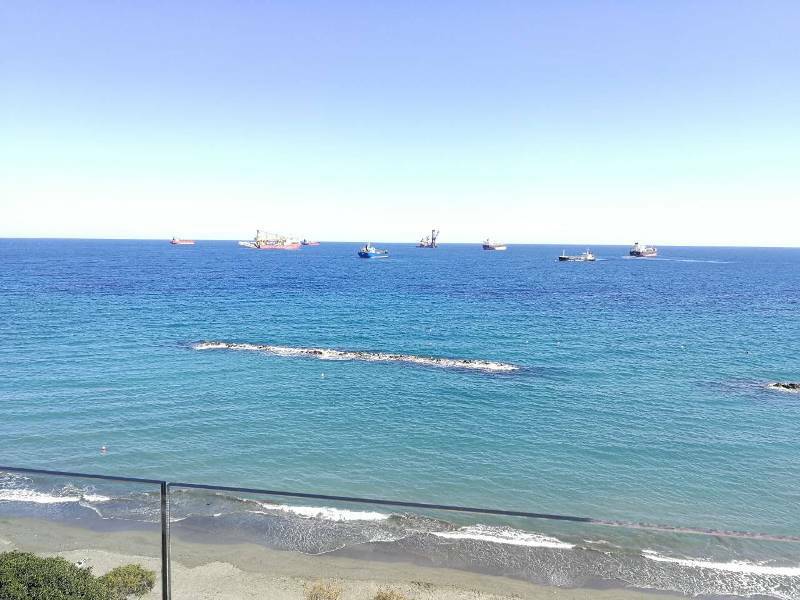 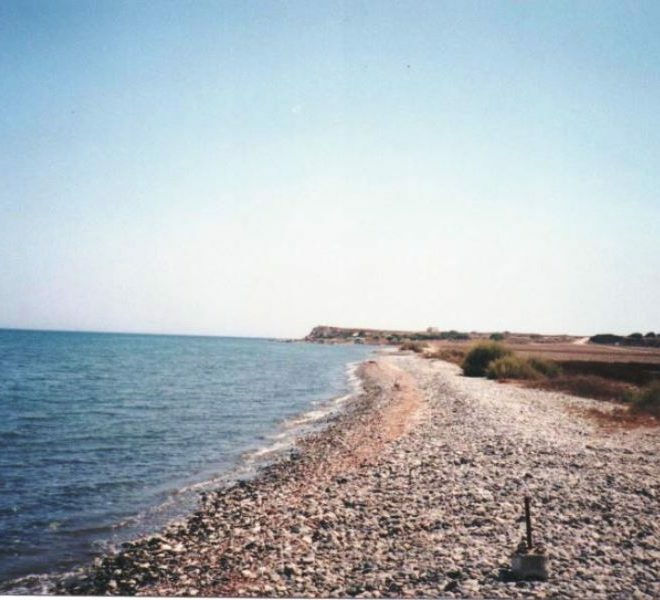 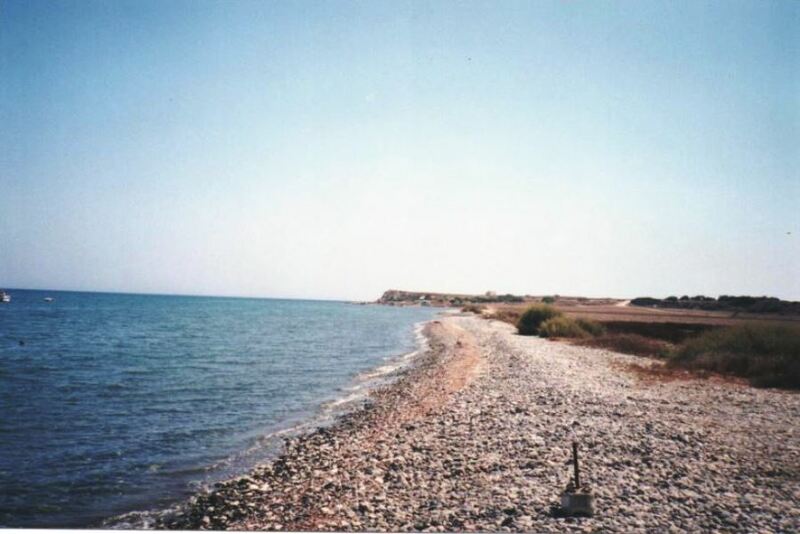 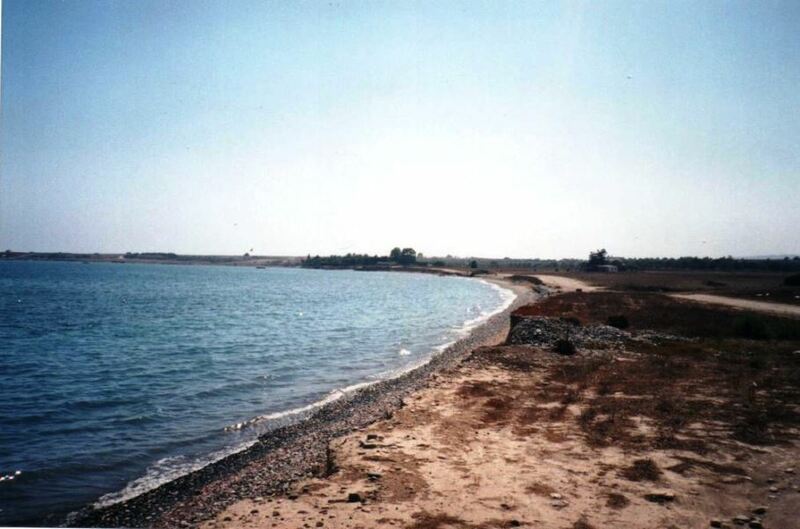 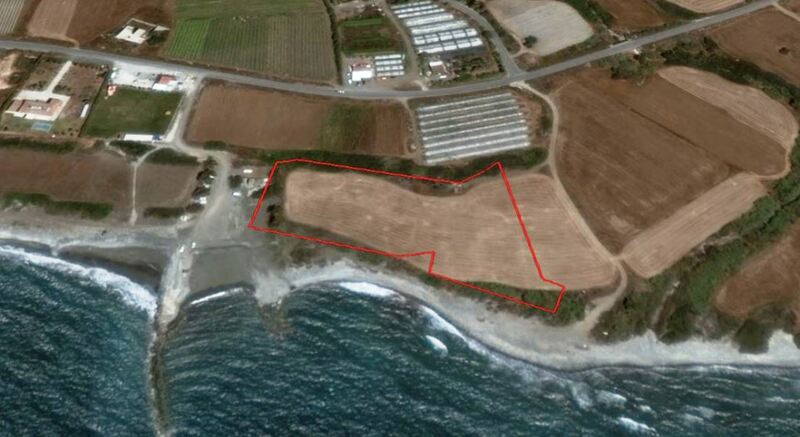 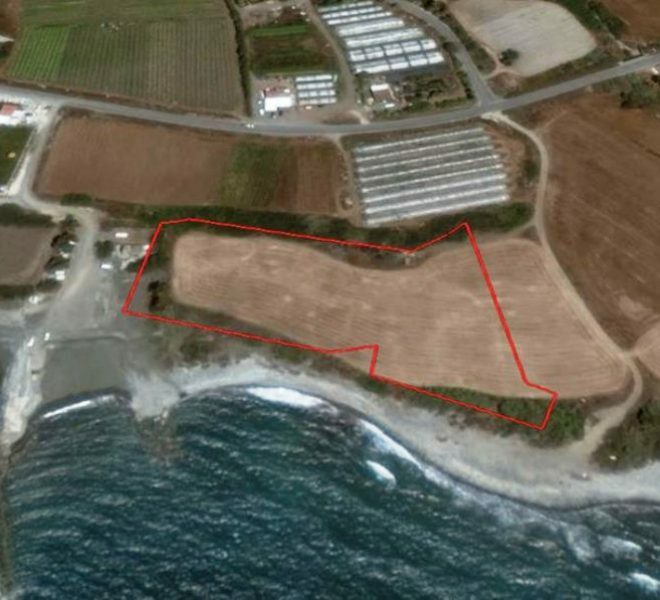 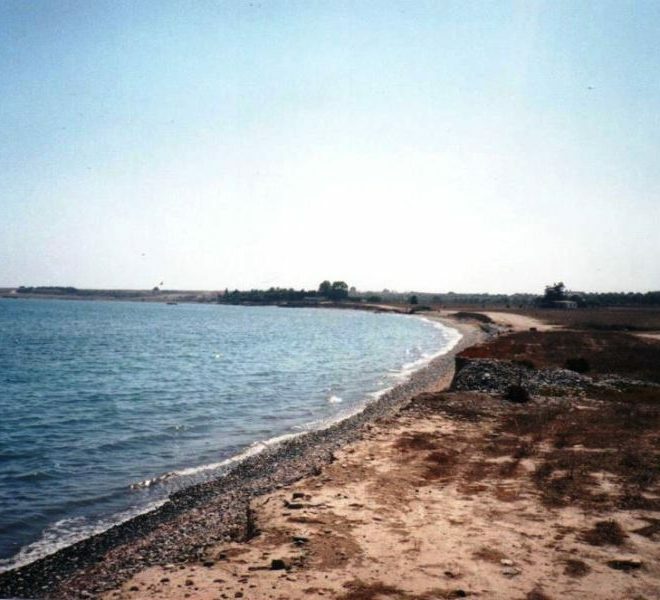 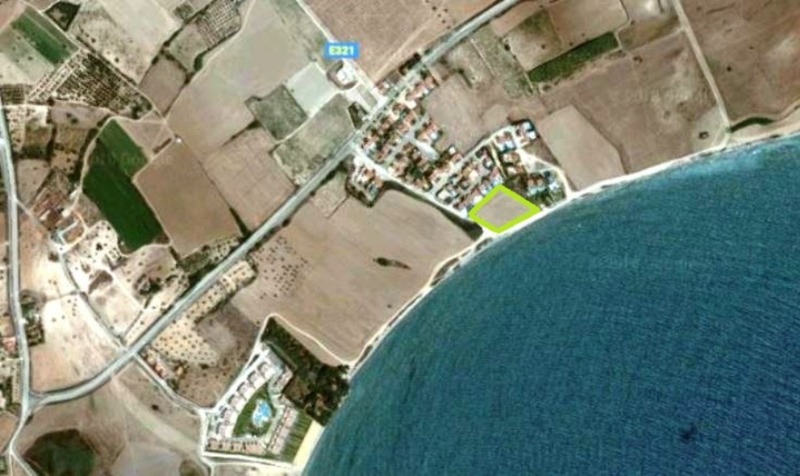 Limassol Property, Large Residential Plot.